HUGE SALE! 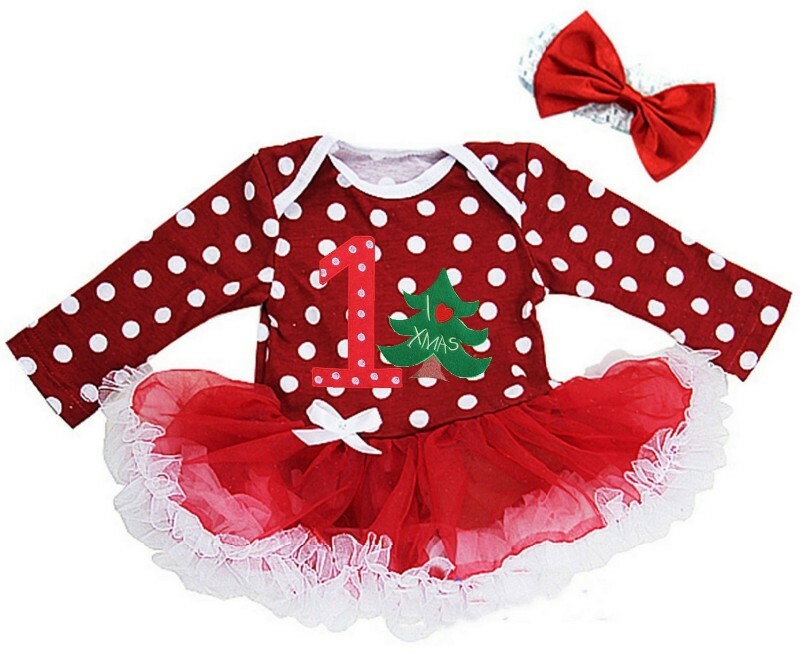 2 Days Only. 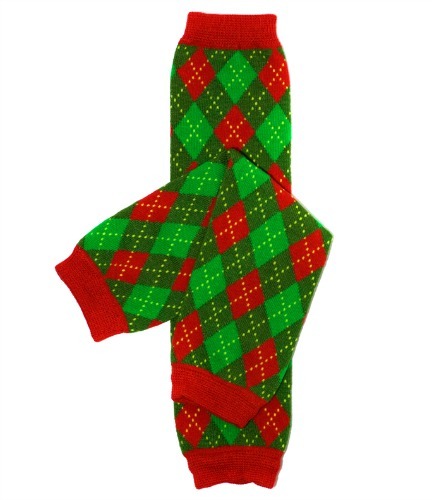 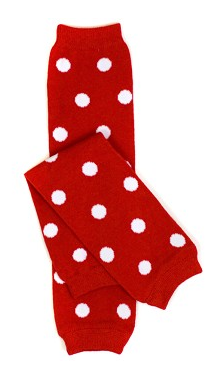 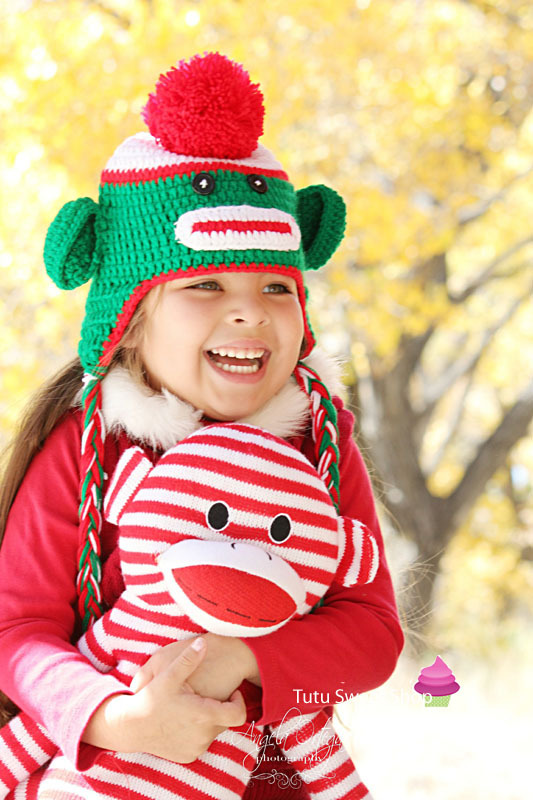 Up to 50% off select Christmas Items. Buy Now and Save BIG!!! 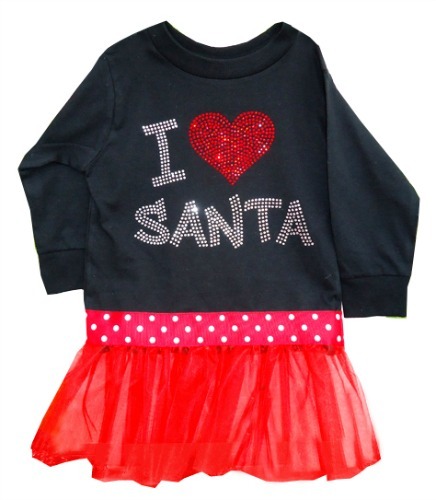 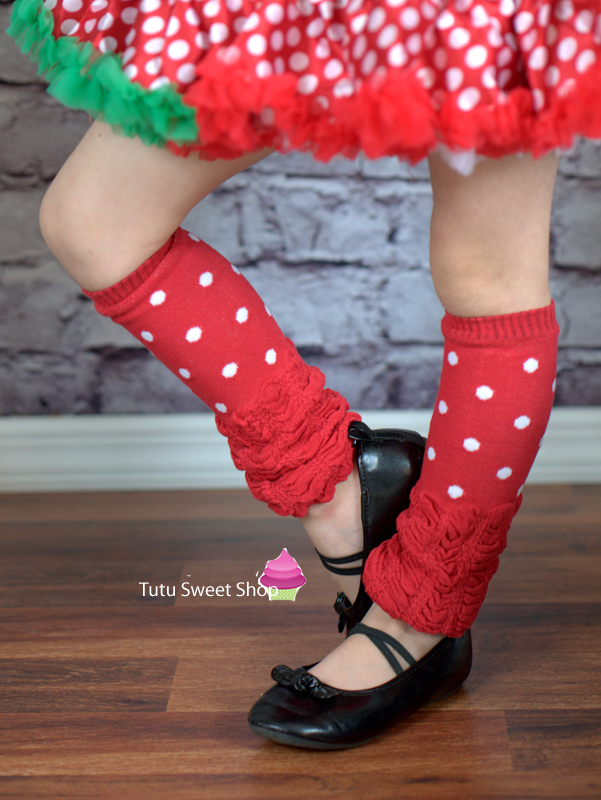 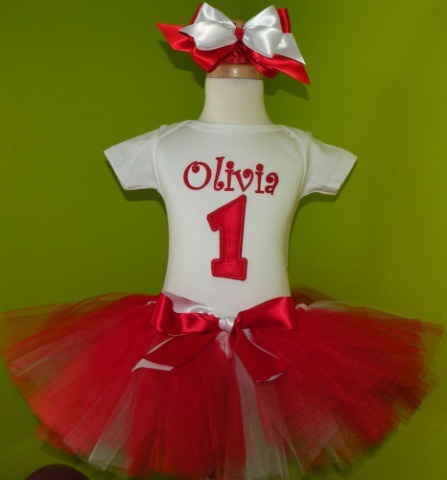 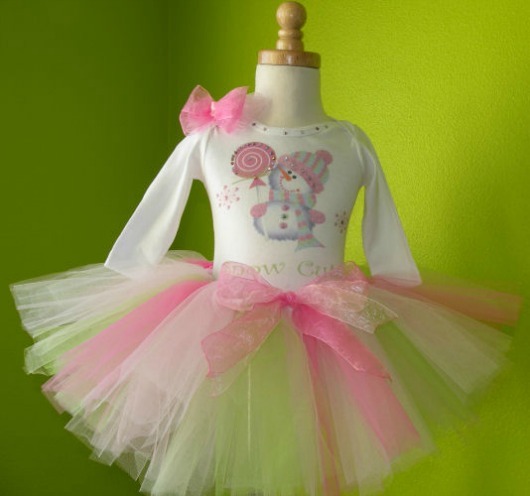 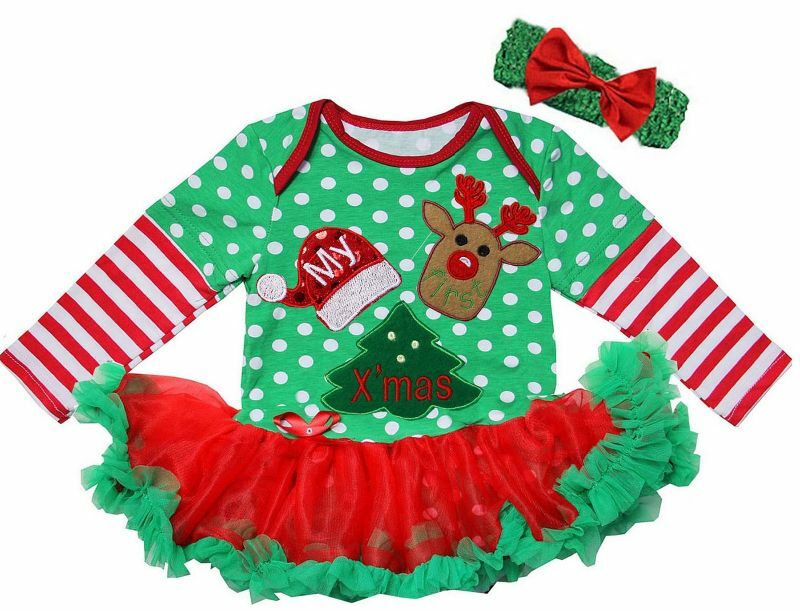 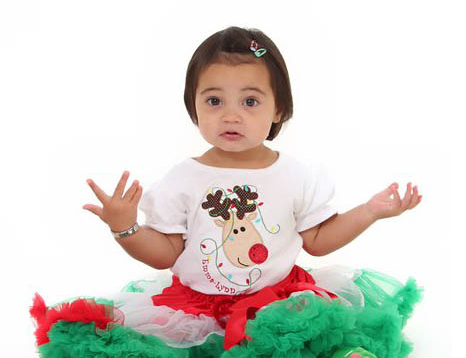 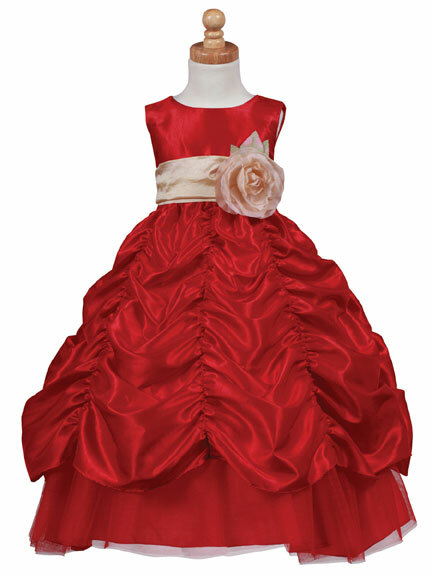 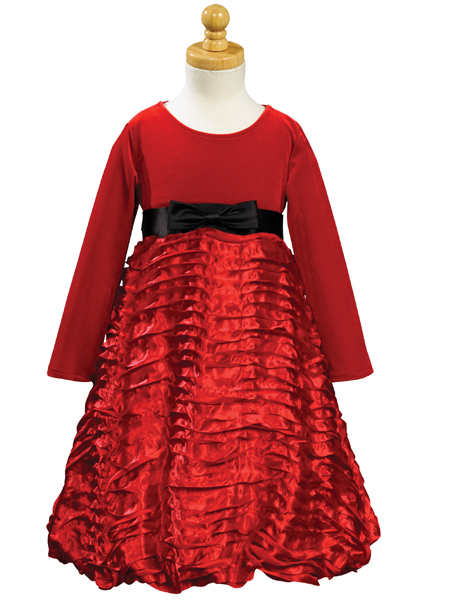 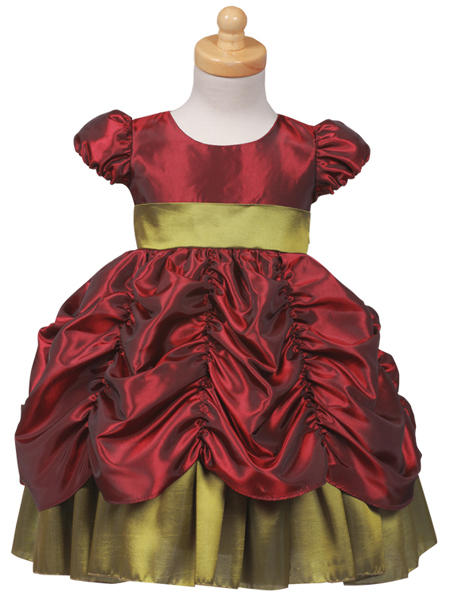 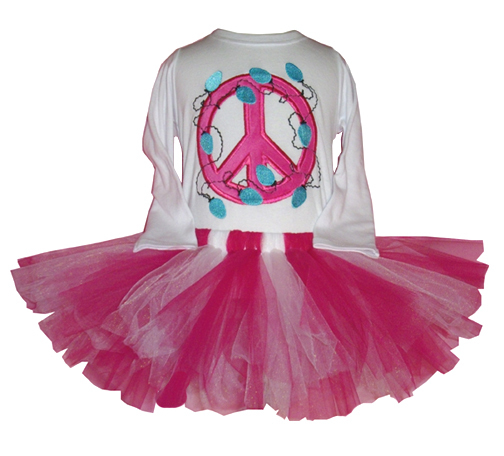 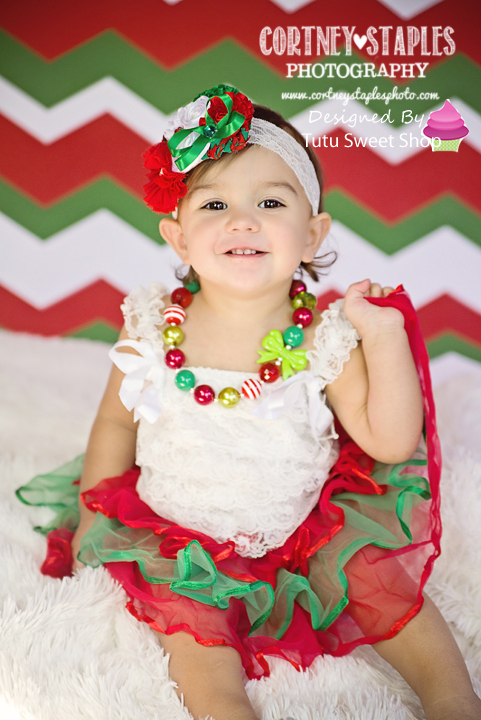 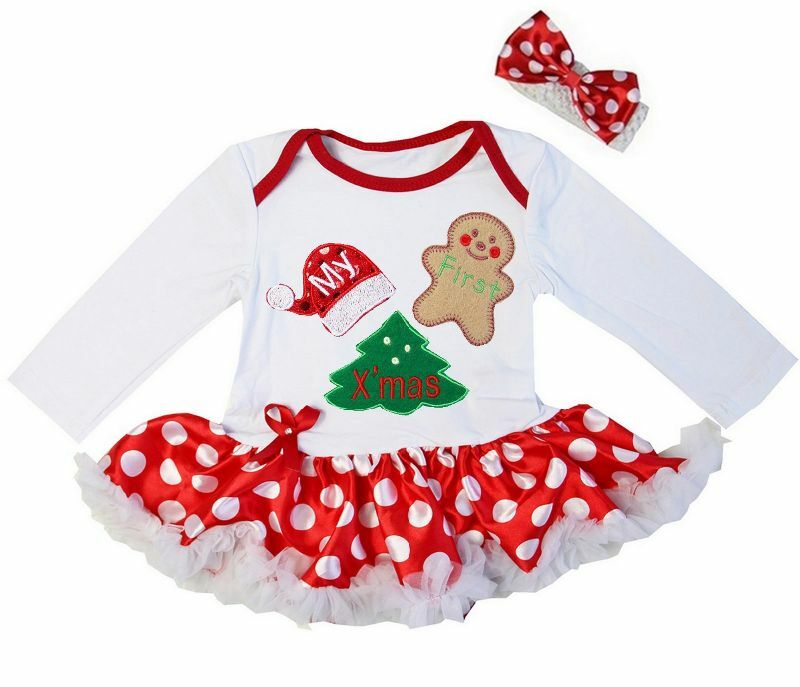 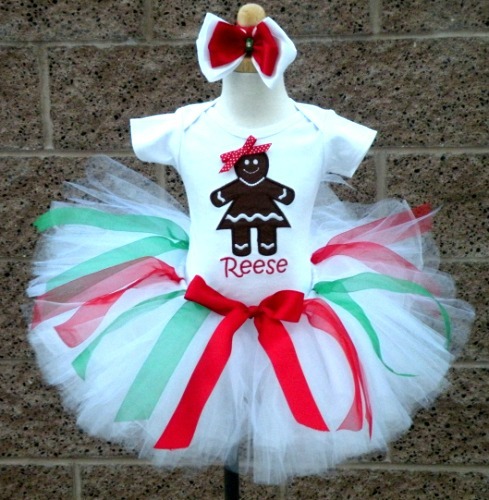 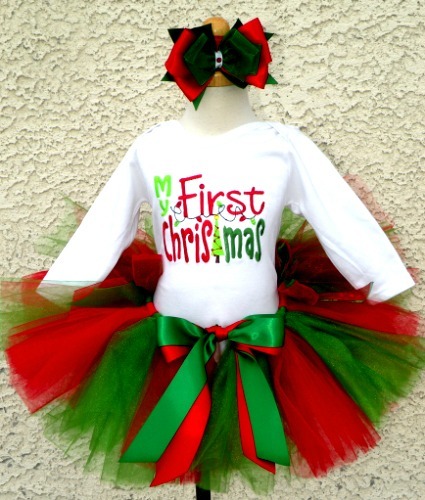 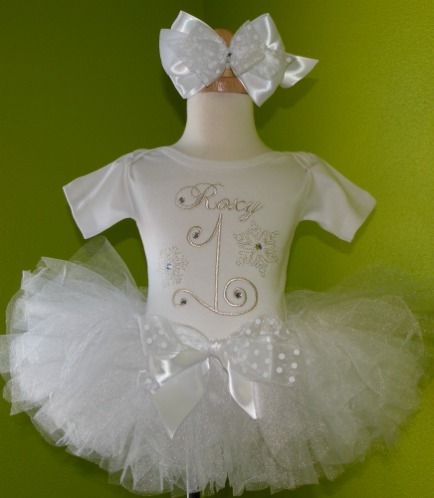 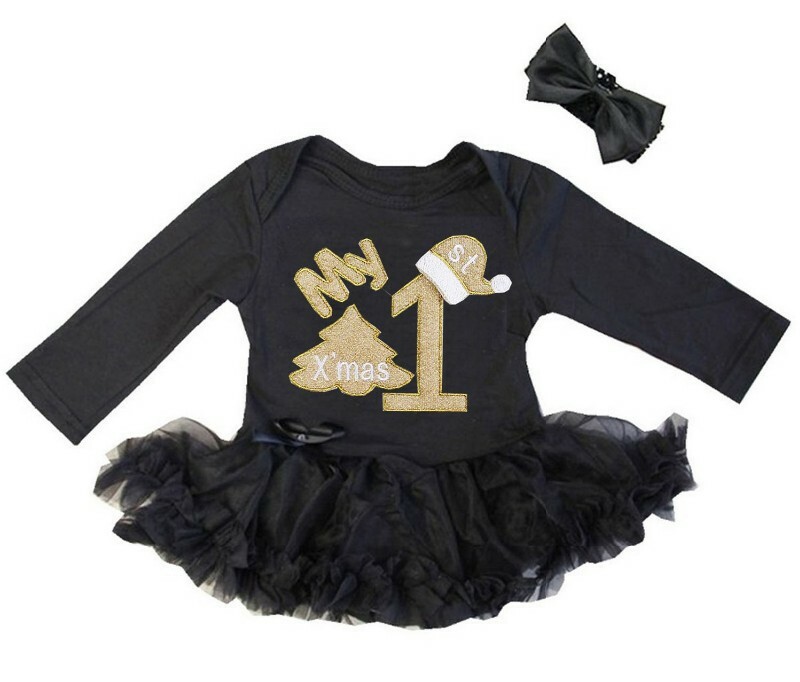 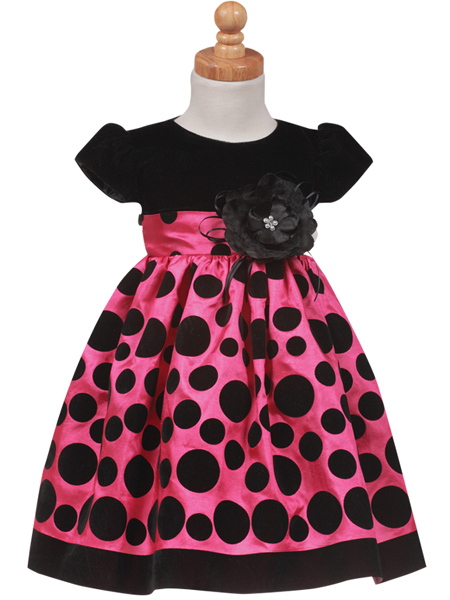 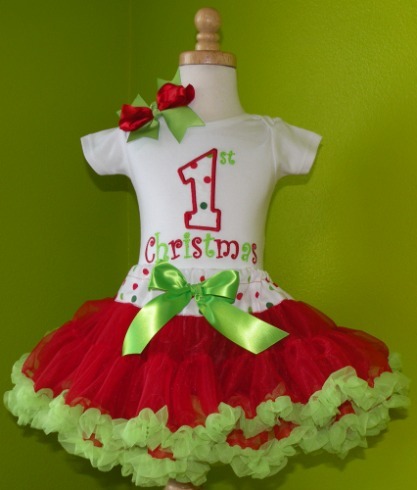 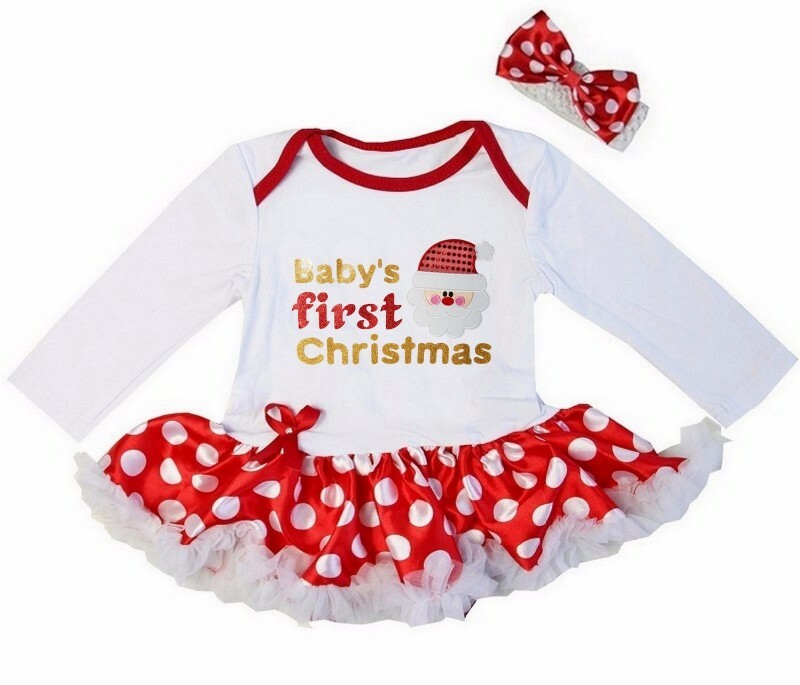 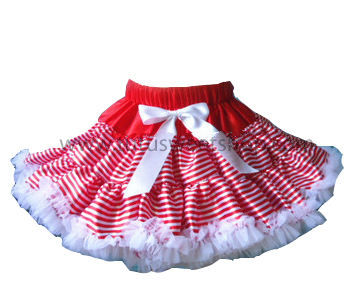 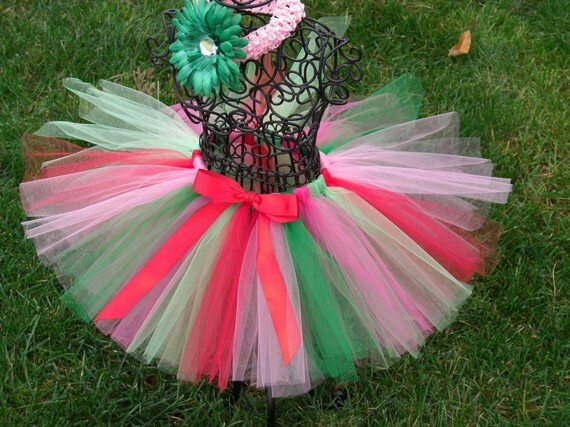 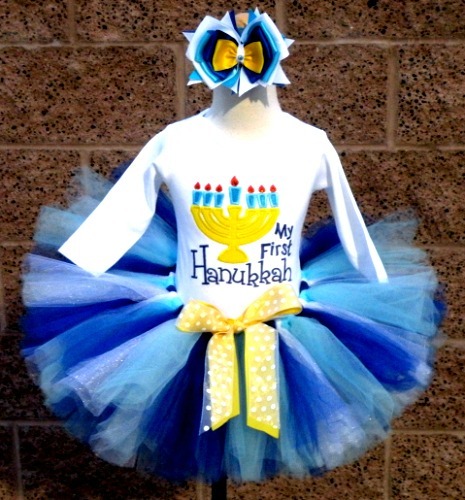 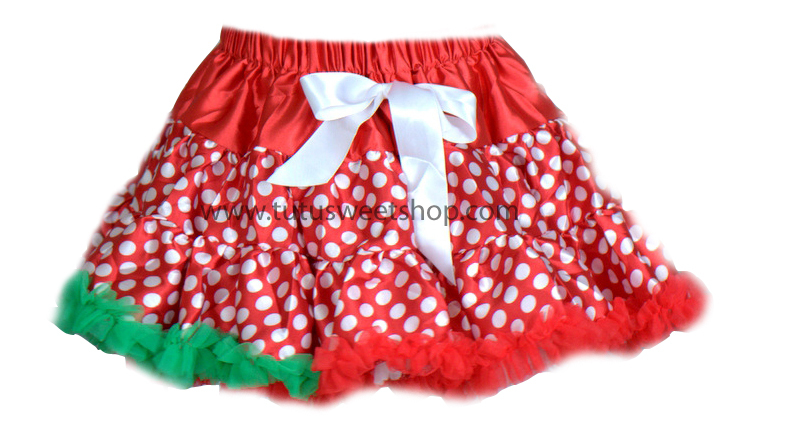 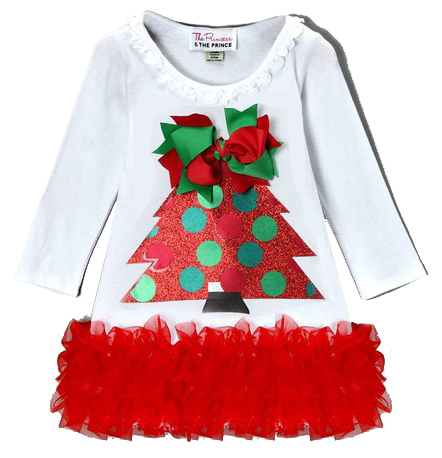 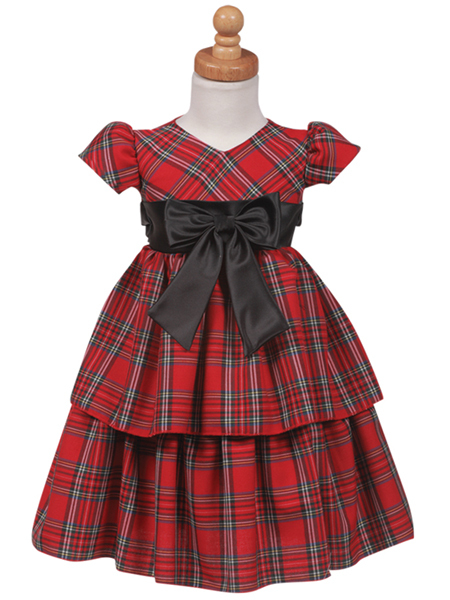 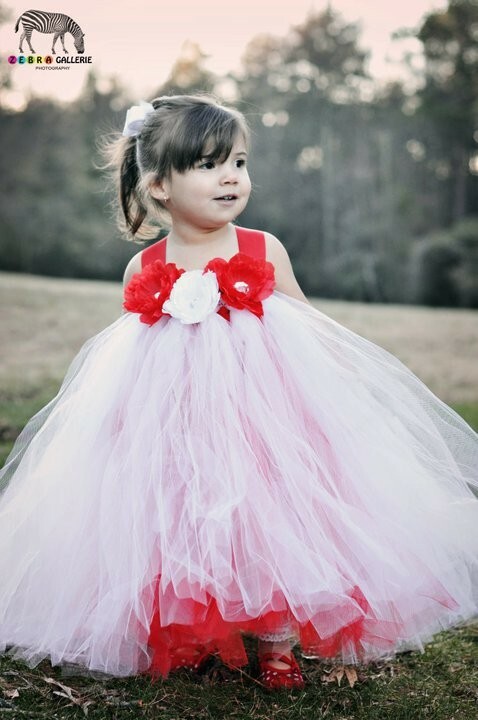 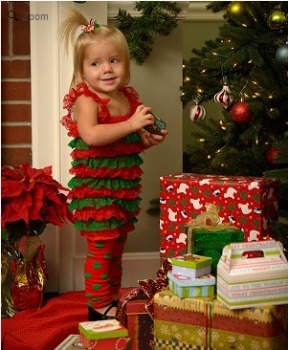 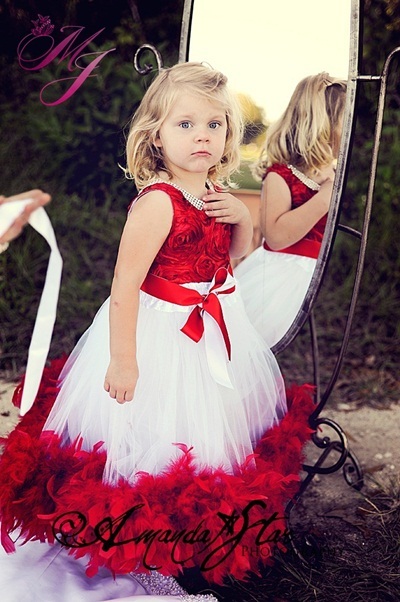 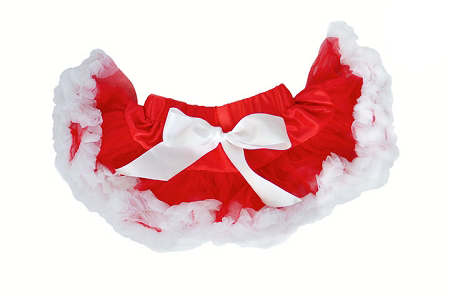 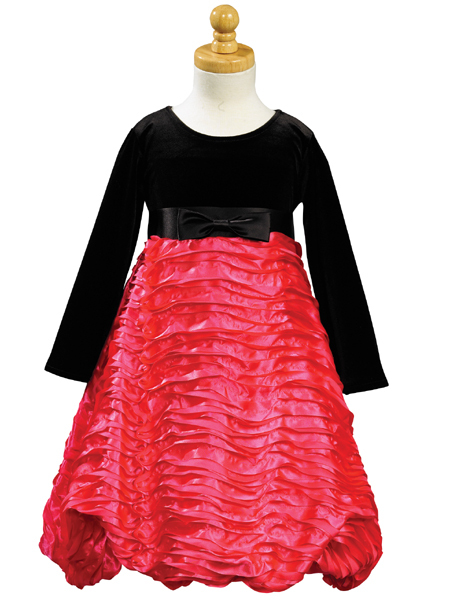 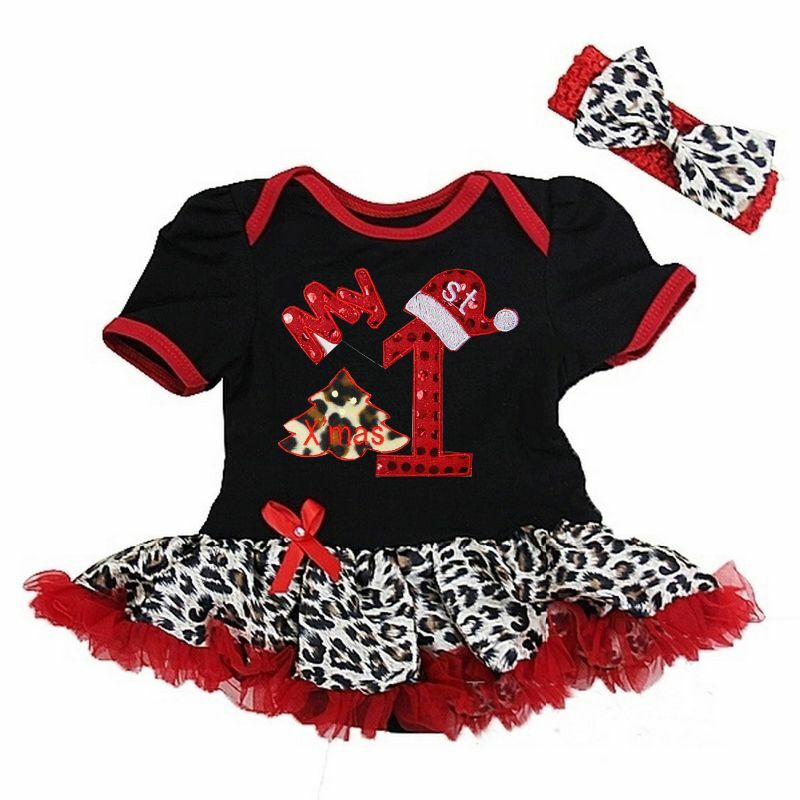 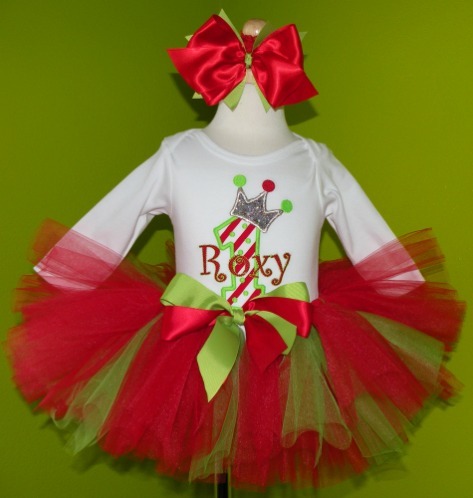 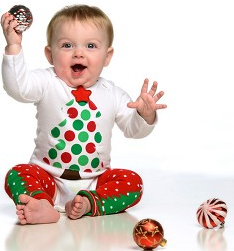 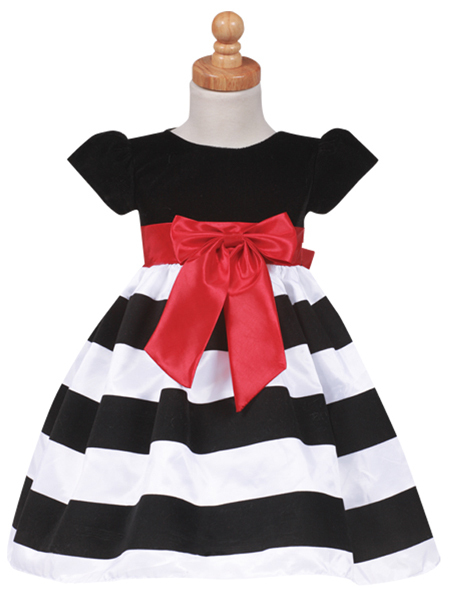 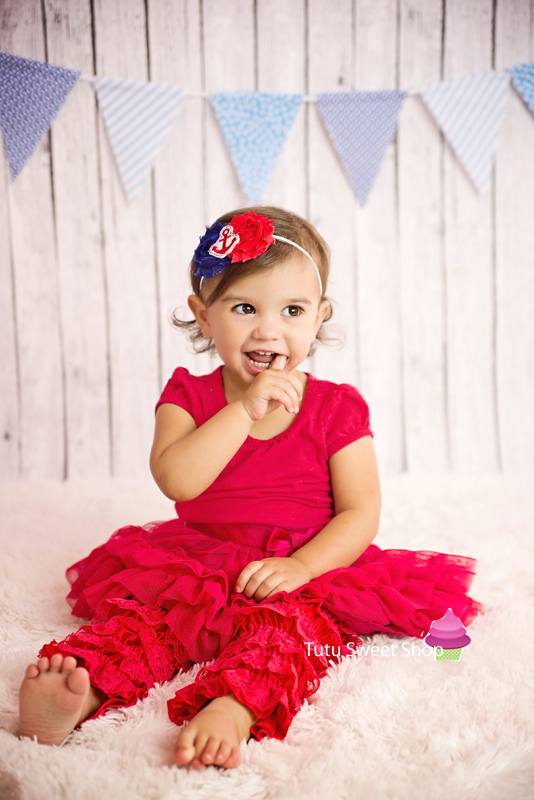 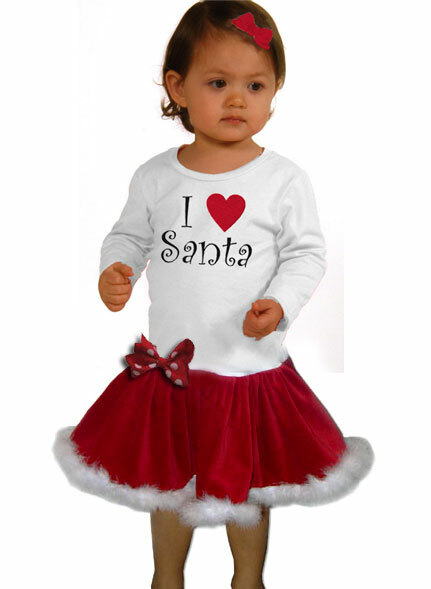 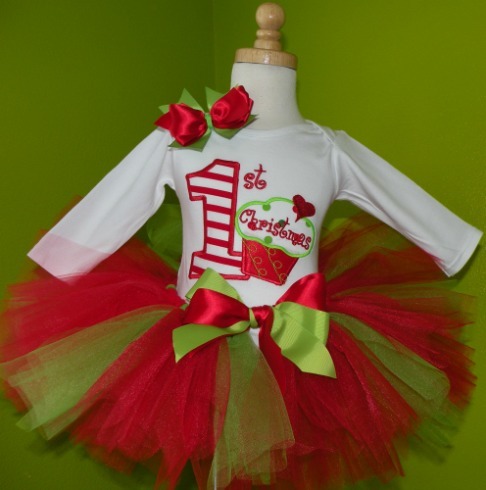 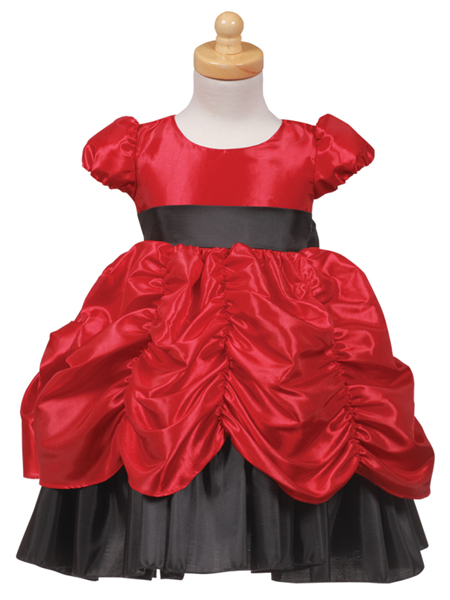 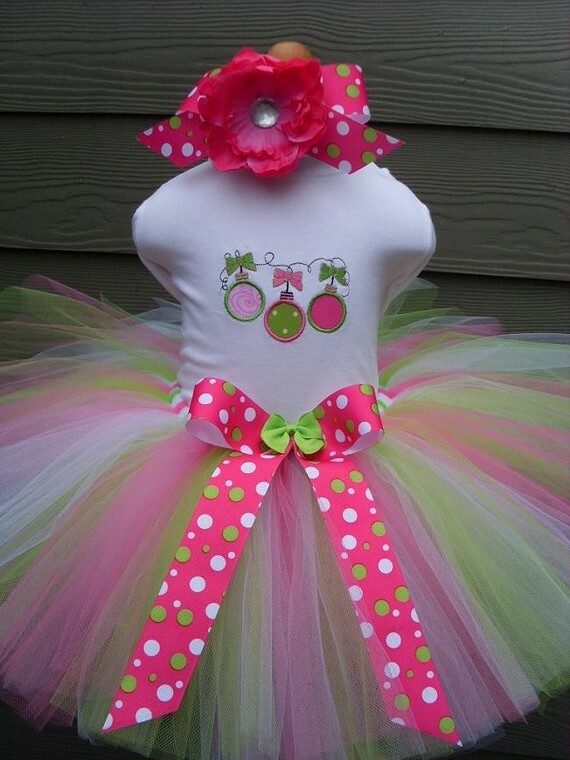 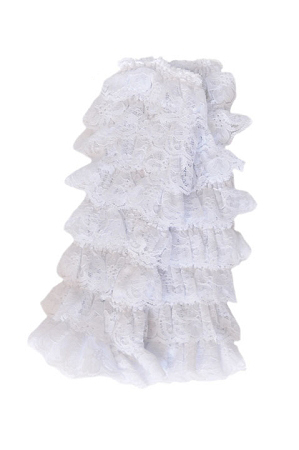 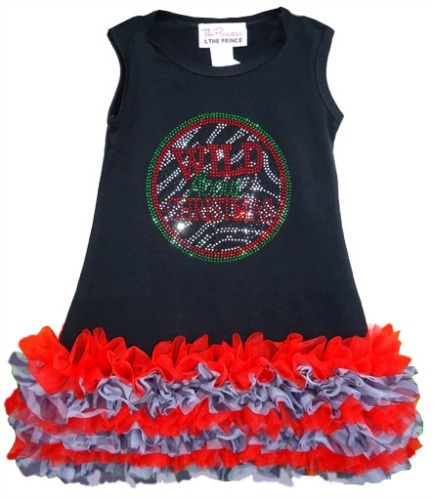 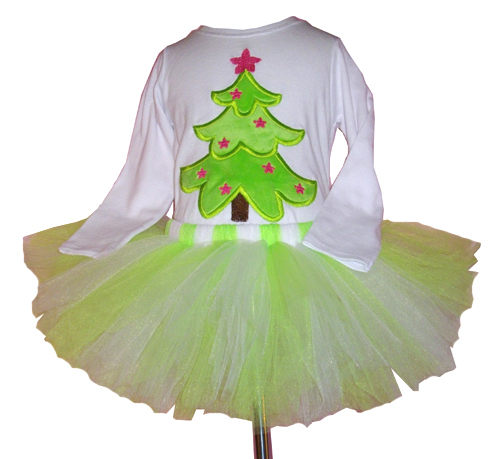 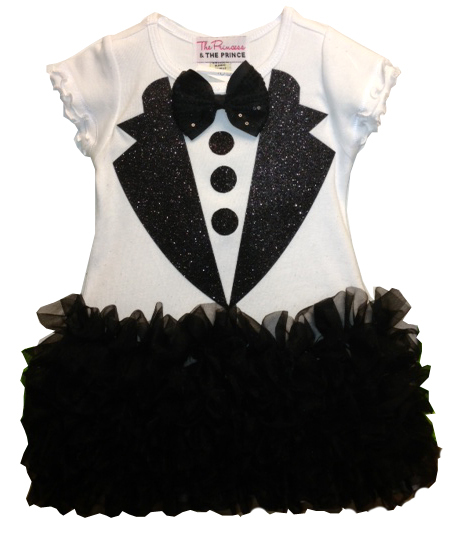 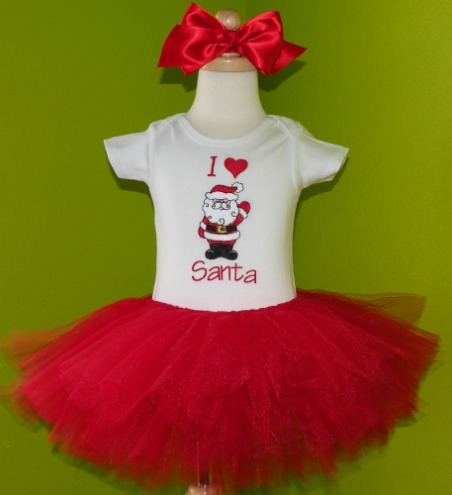 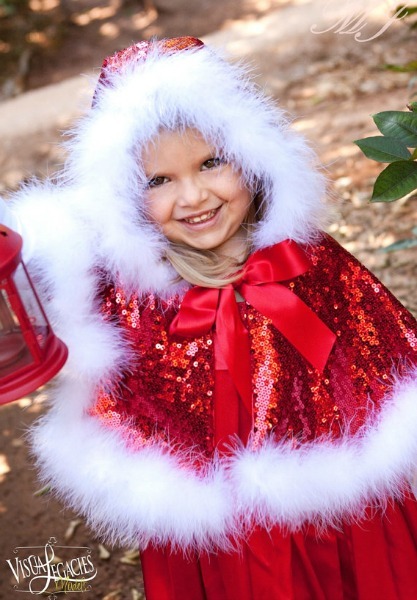 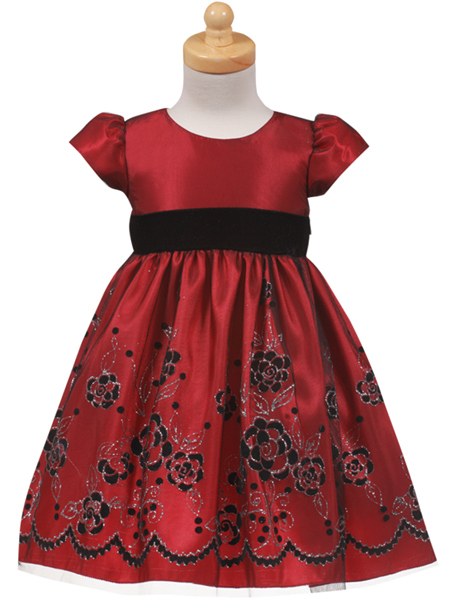 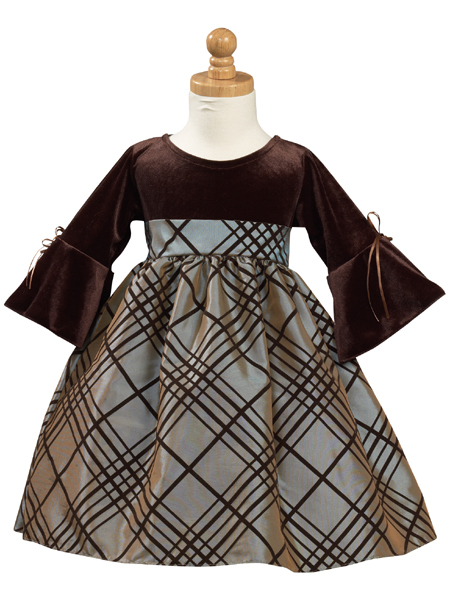 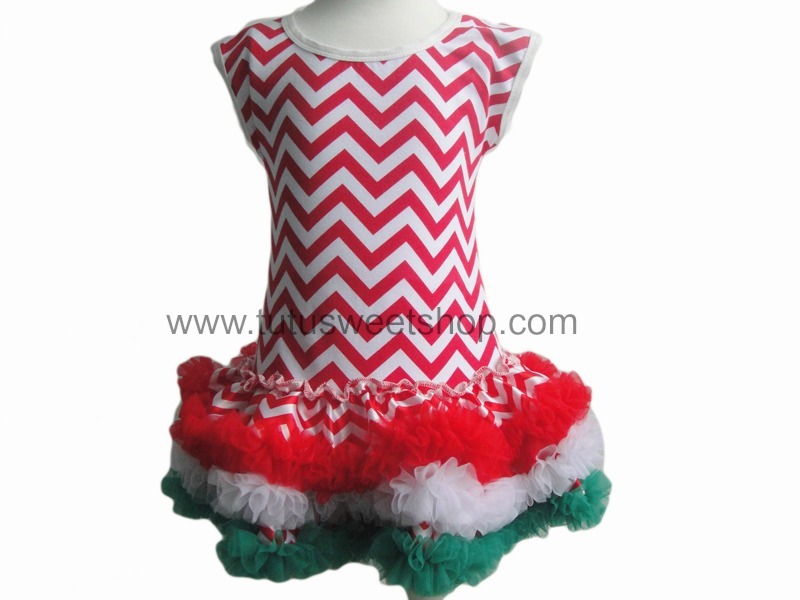 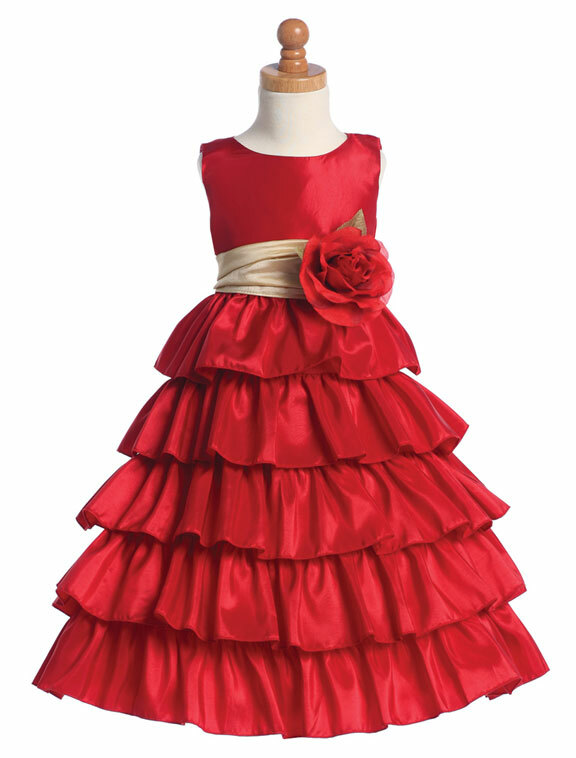 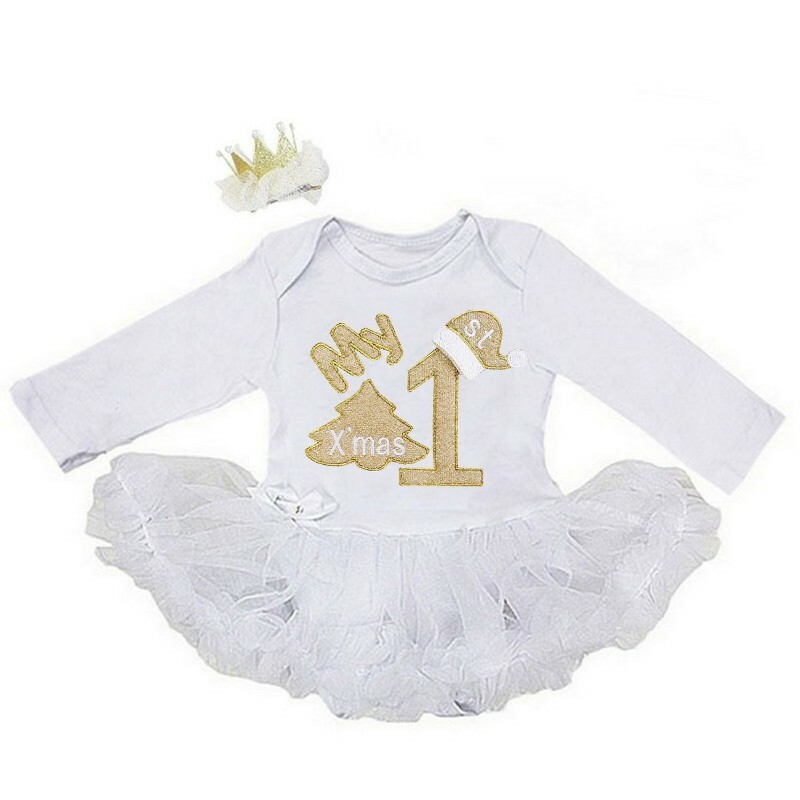 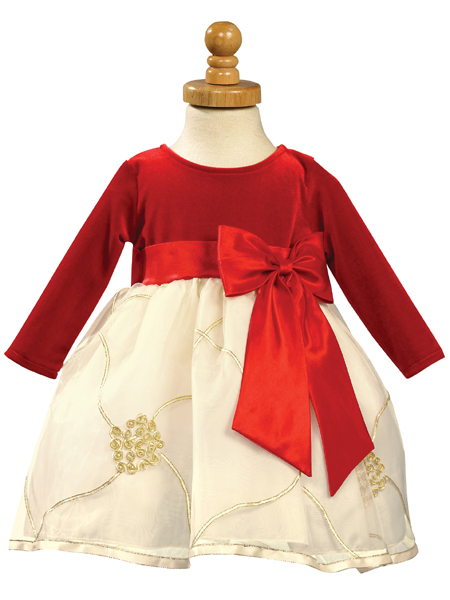 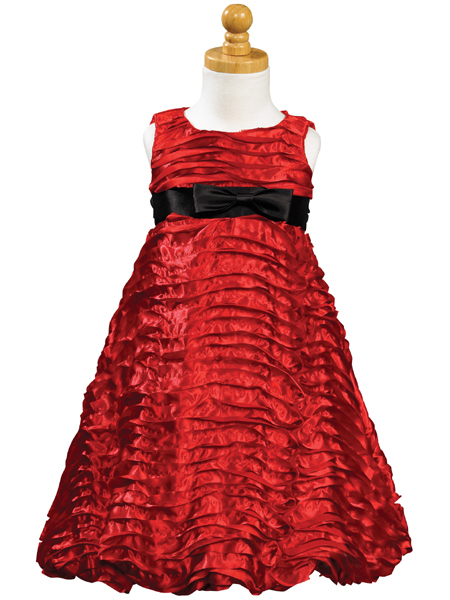 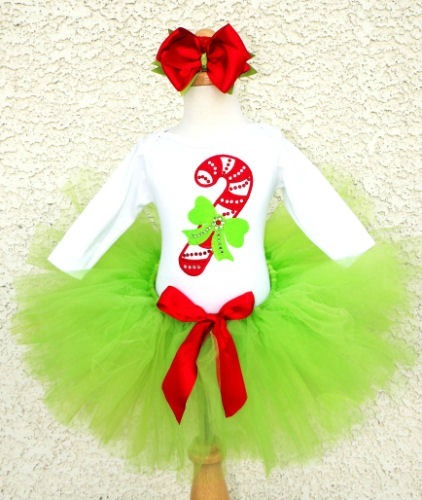 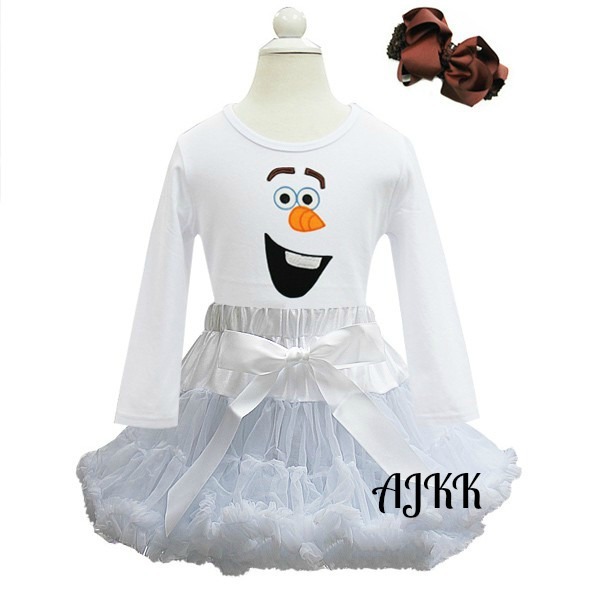 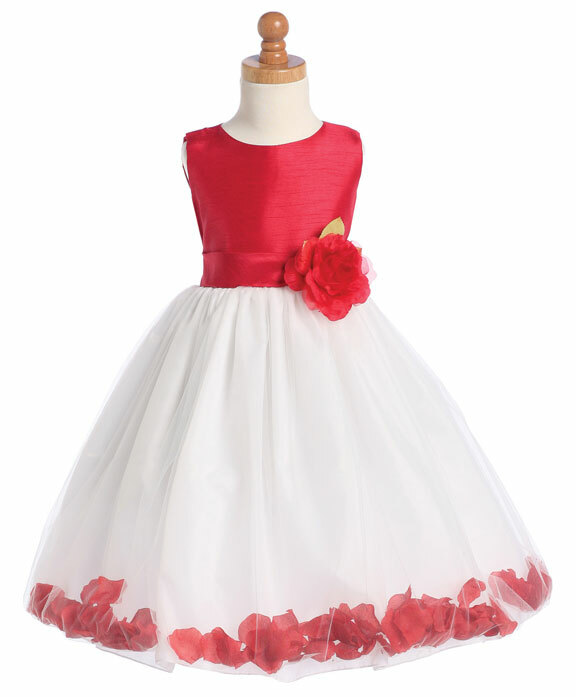 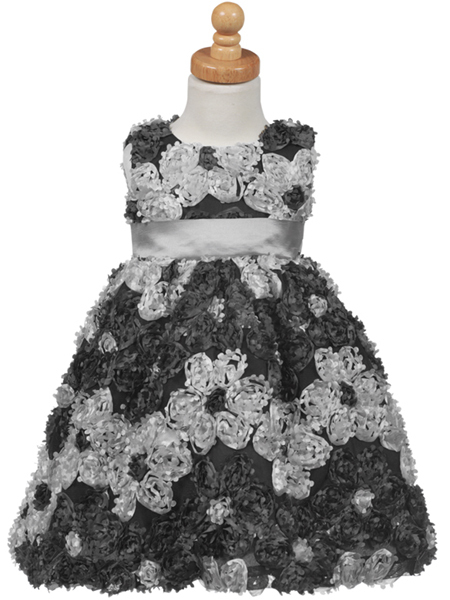 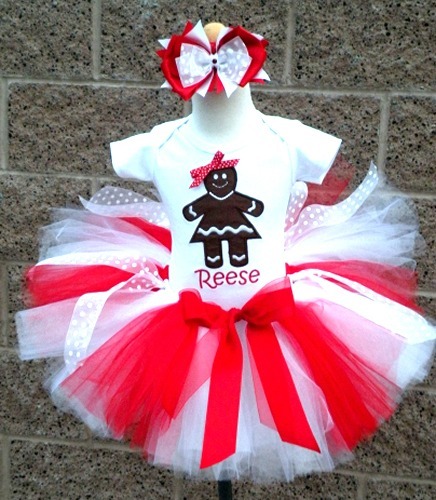 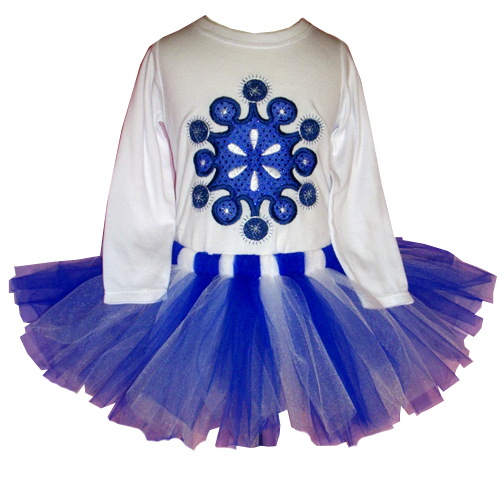 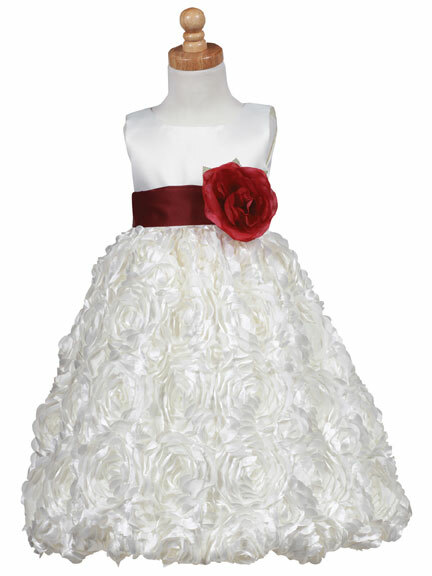 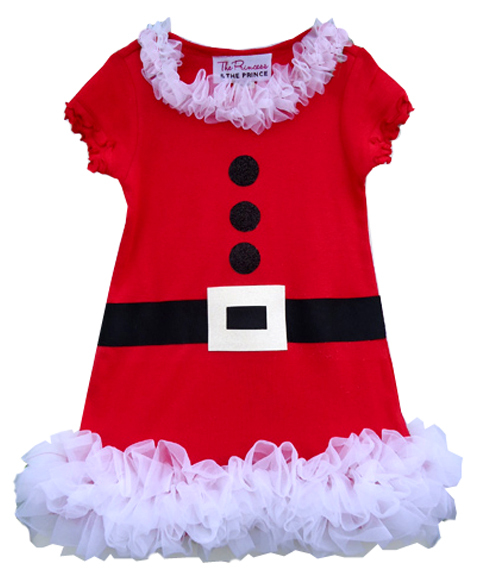 Dress your little angel in one of our festive and sassy girls Christmas clothing and tutus. 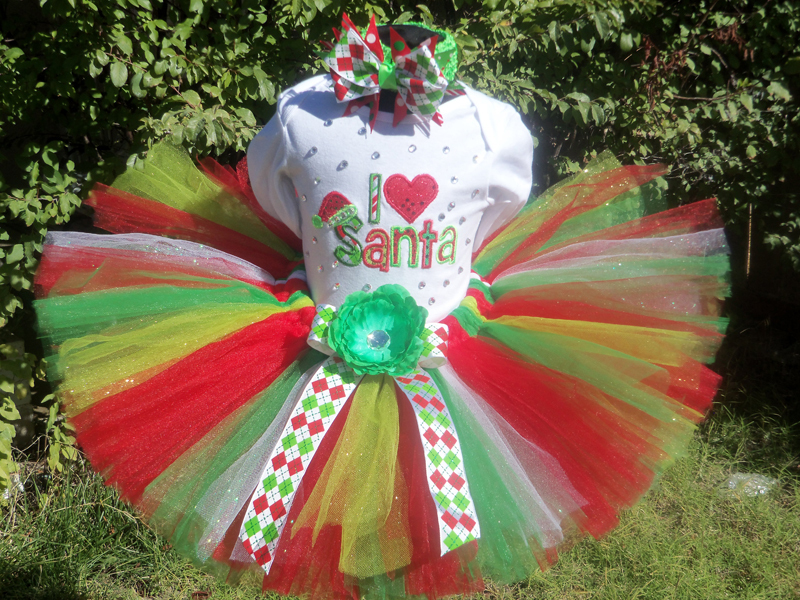 Our girls Christmas outfits and tutus are great for family photo cards, holiday parties and even Christmas themed birthday parties. 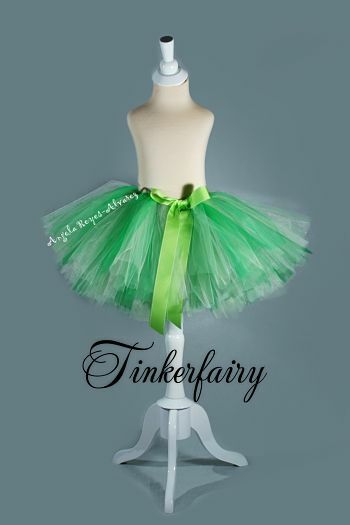 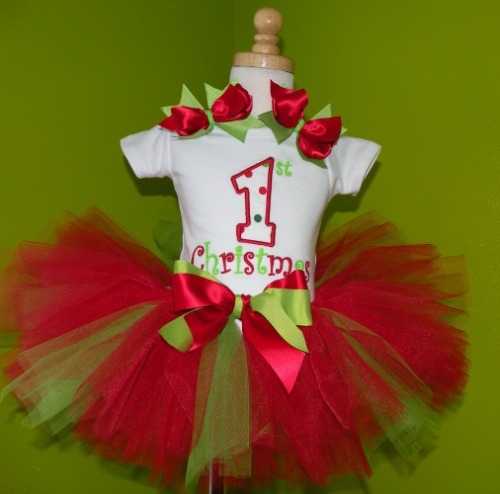 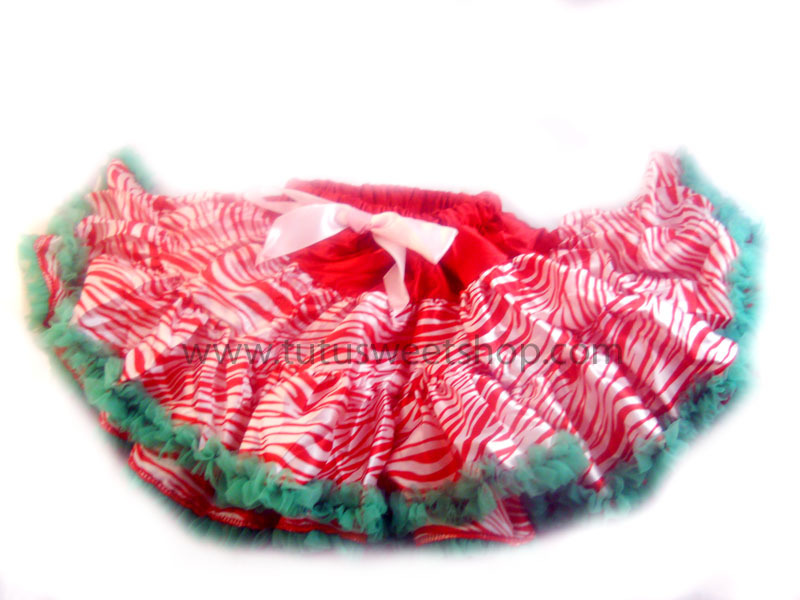 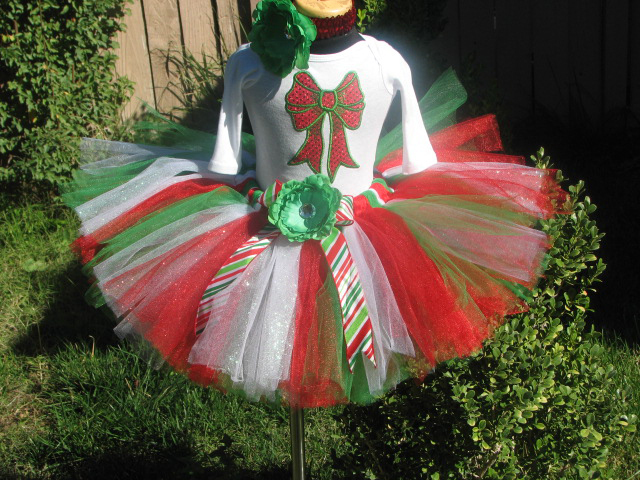 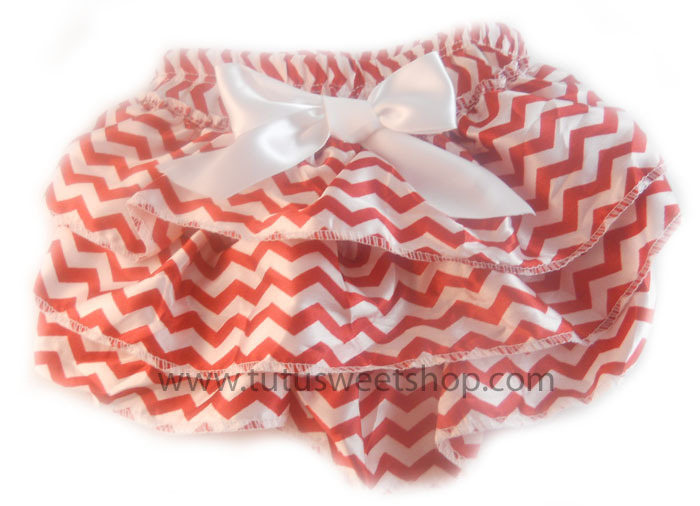 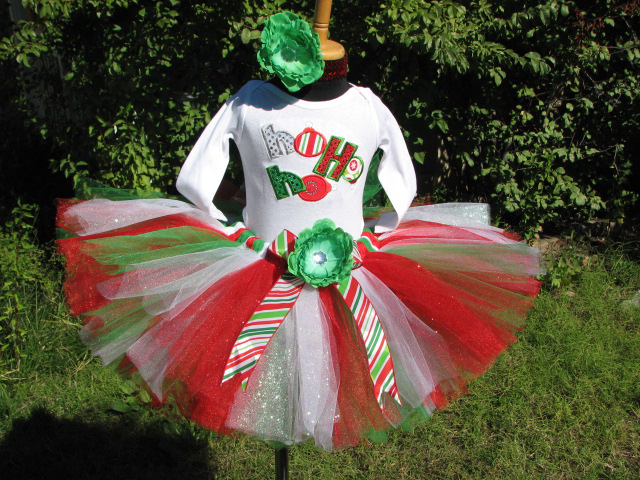 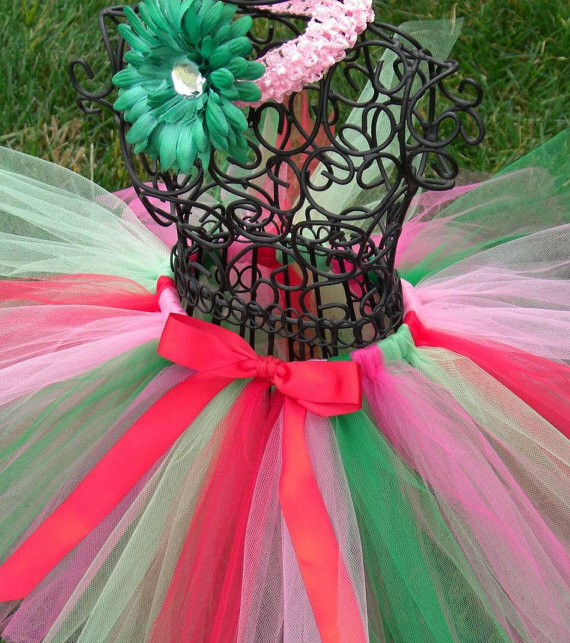 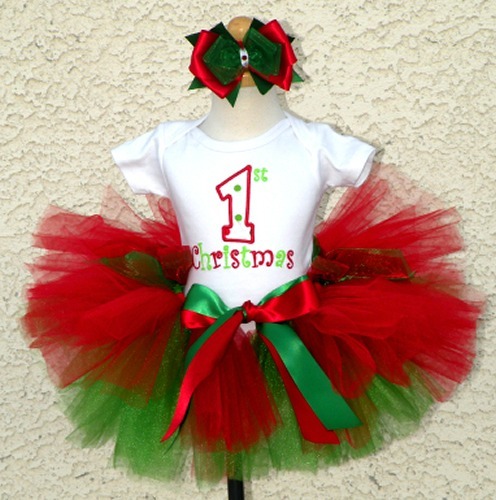 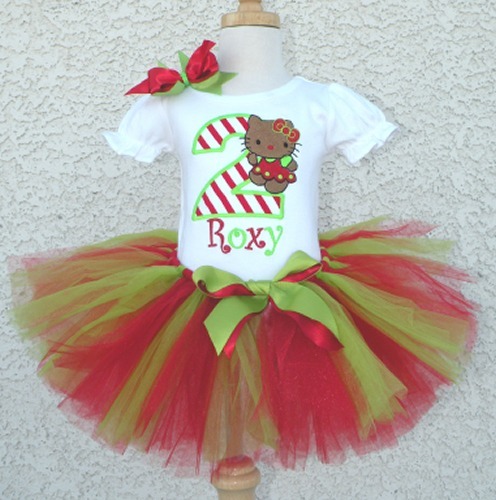 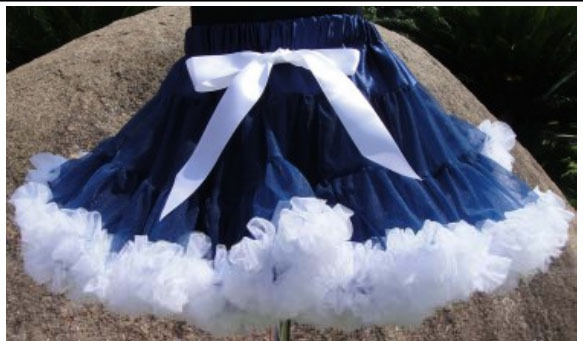 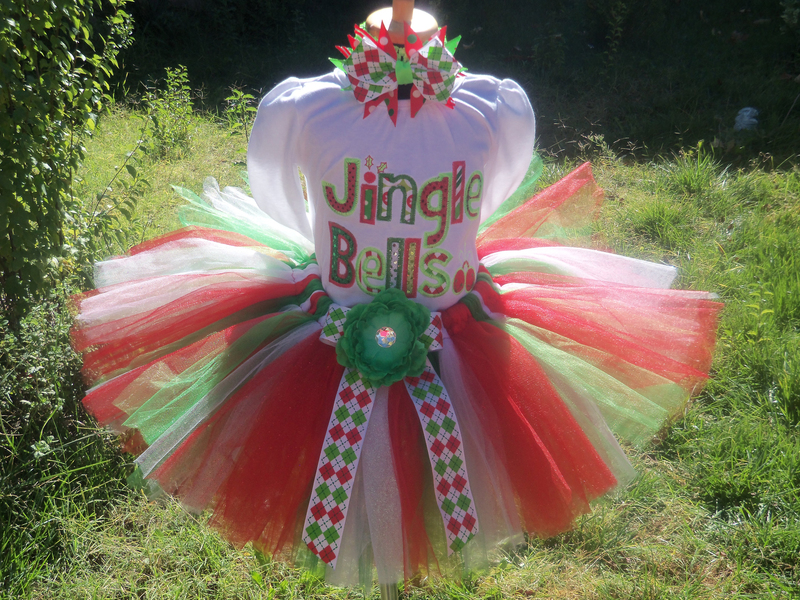 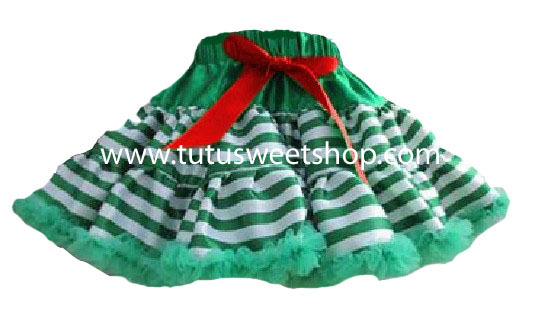 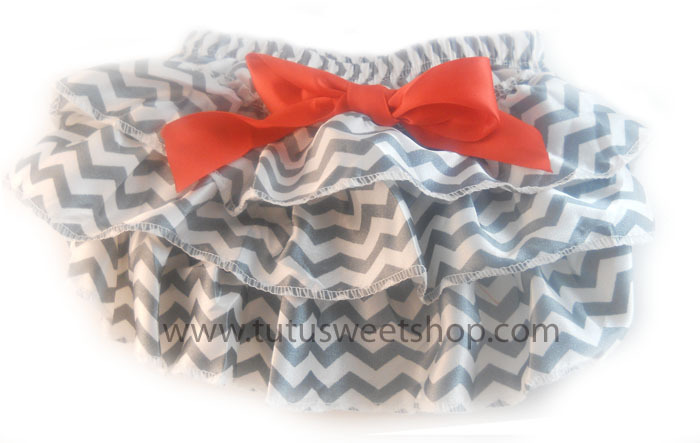 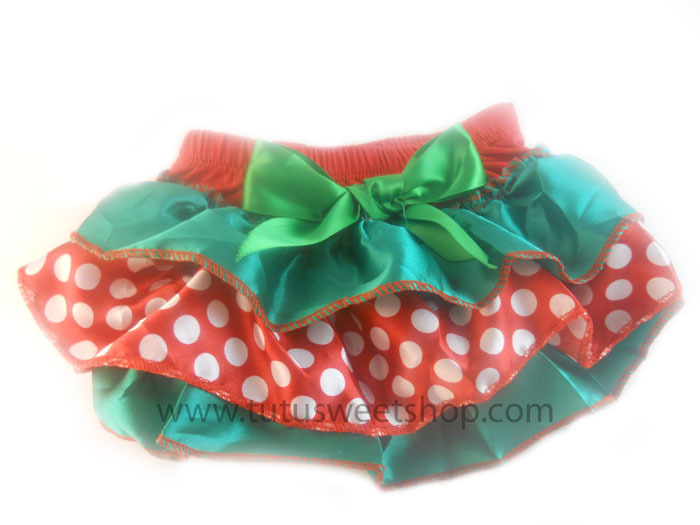 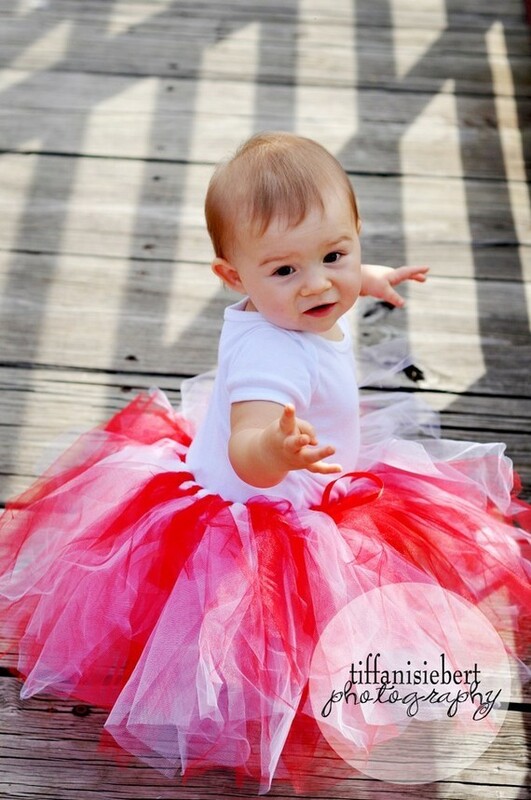 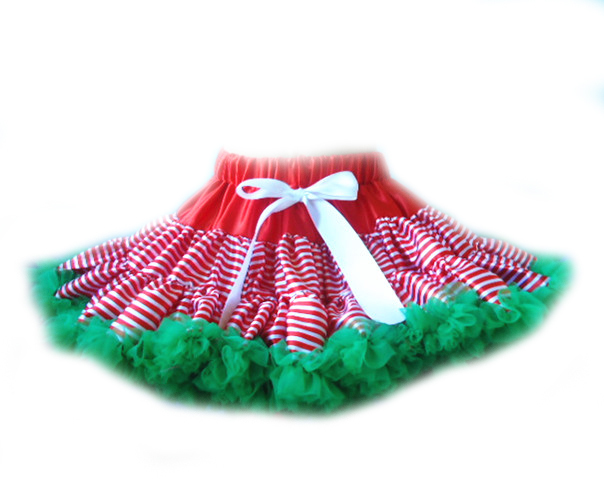 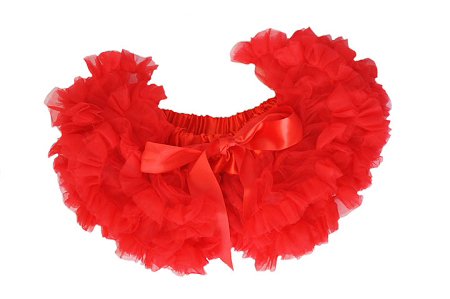 We have over the top Christmas tutus for babies, toddlers and big girls to elegant Christmas tutus. 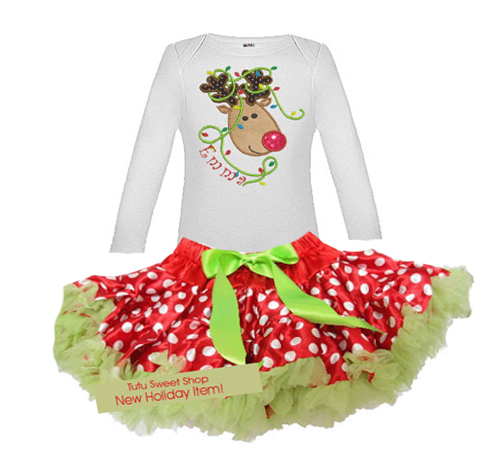 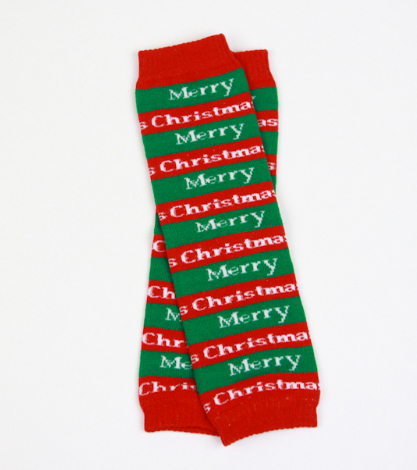 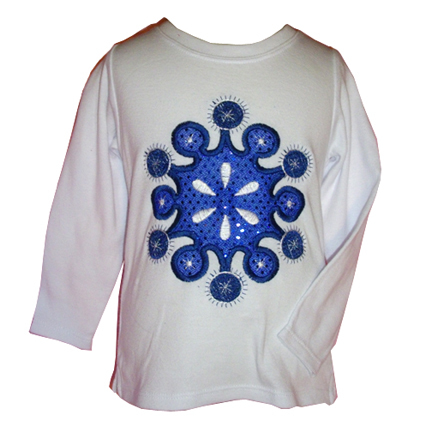 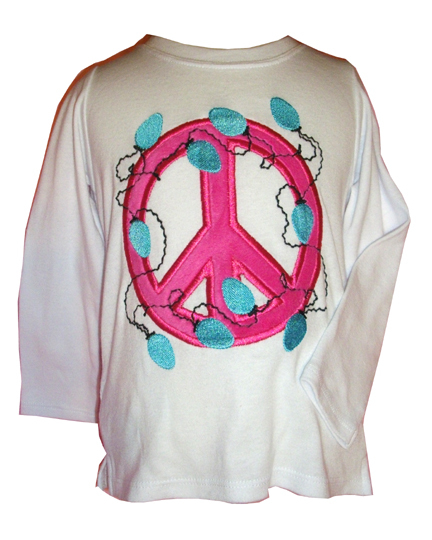 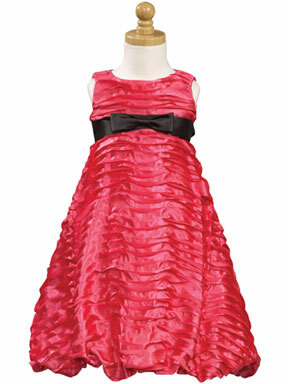 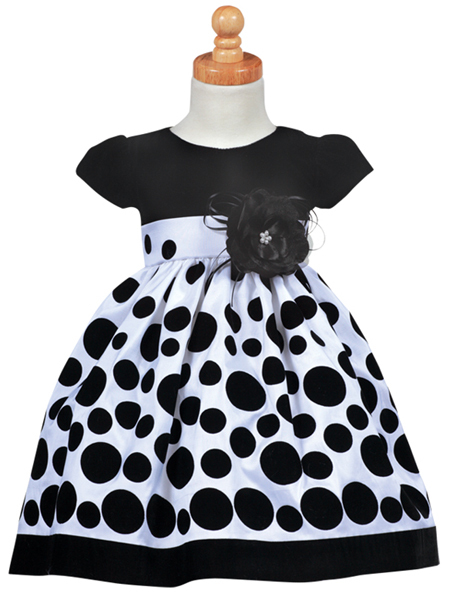 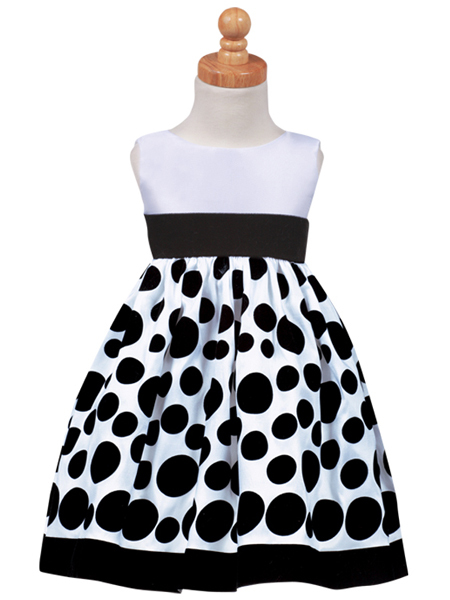 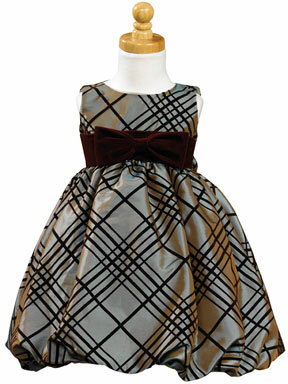 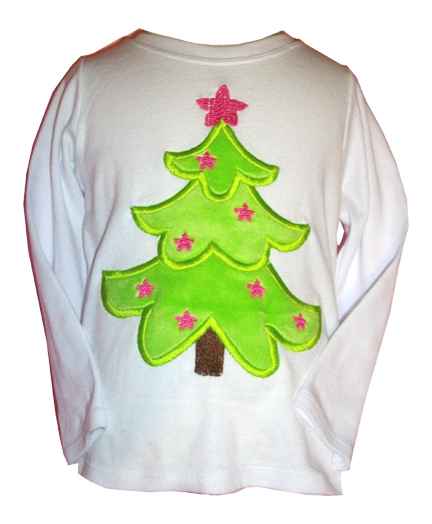 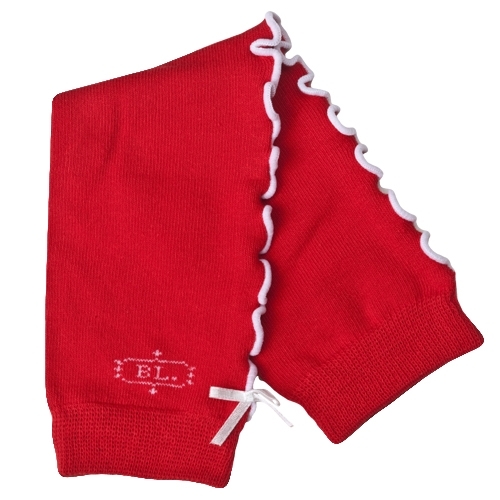 Joy Christmas Outift For Girls - Free Personalization! 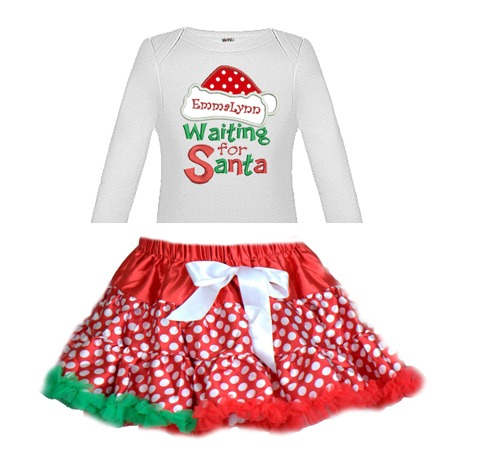 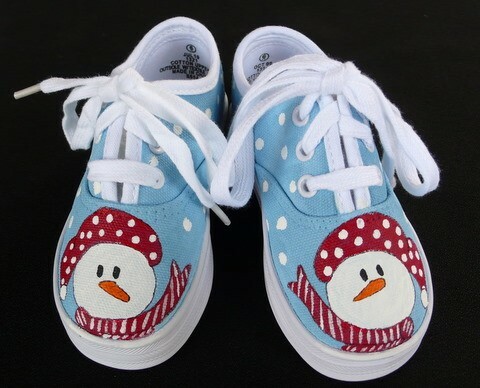 Waiting For Santa Christmas Outift - Free Personalization! 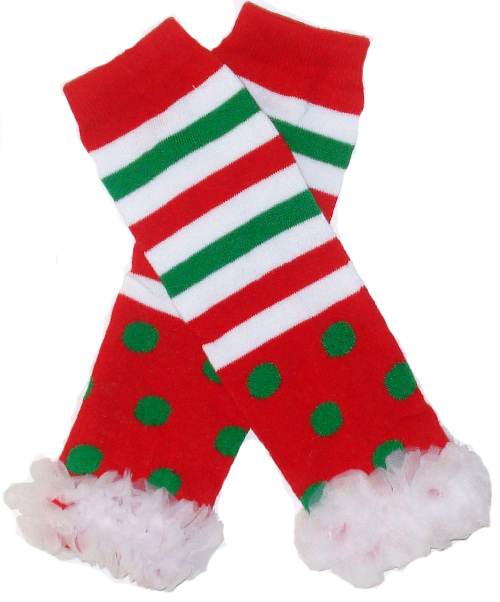 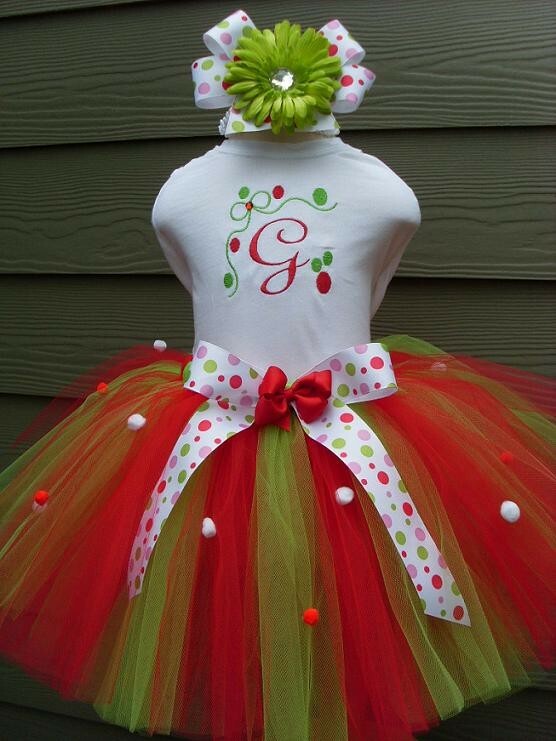 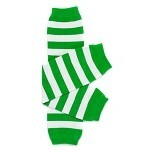 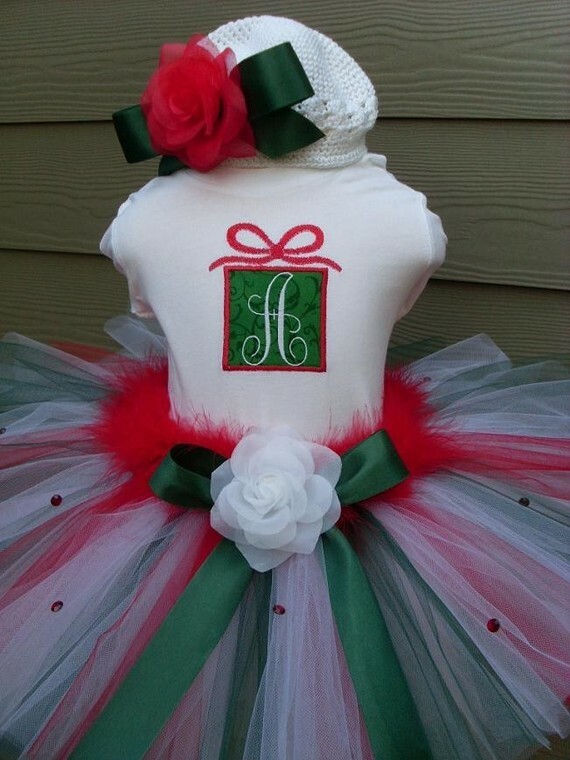 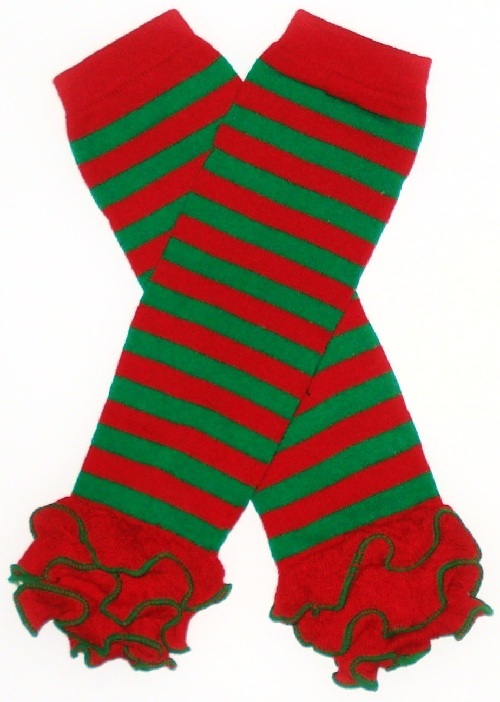 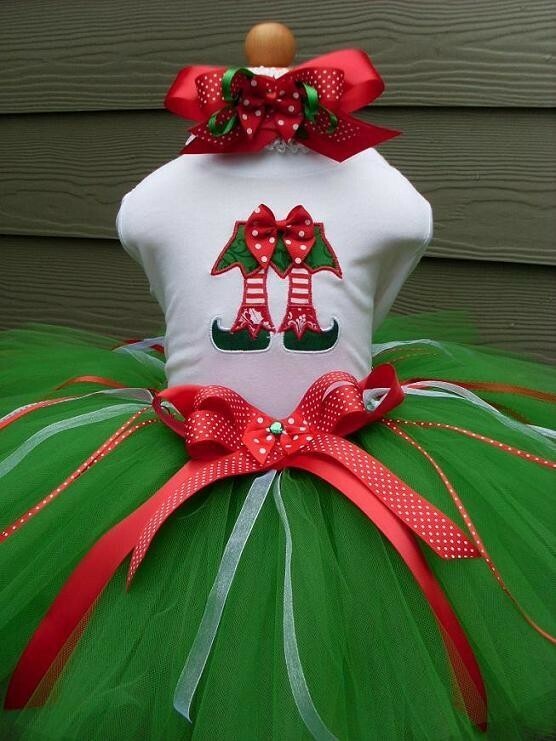 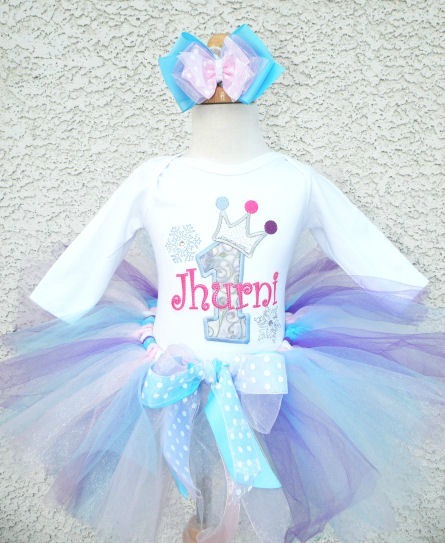 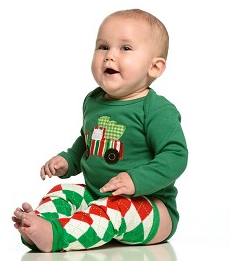 E is For Elf Christmas Outift For Girls - Free Personalization! 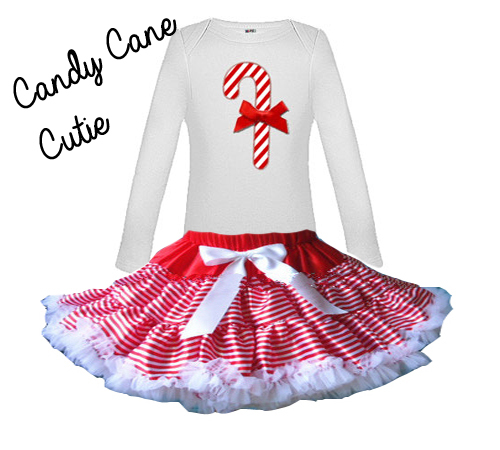 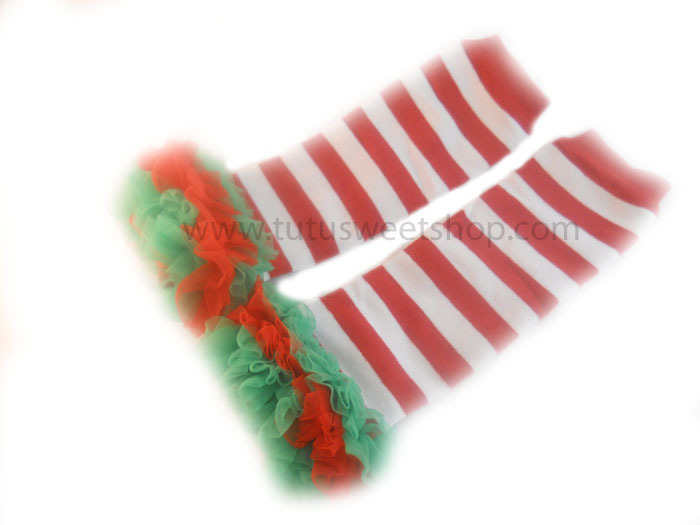 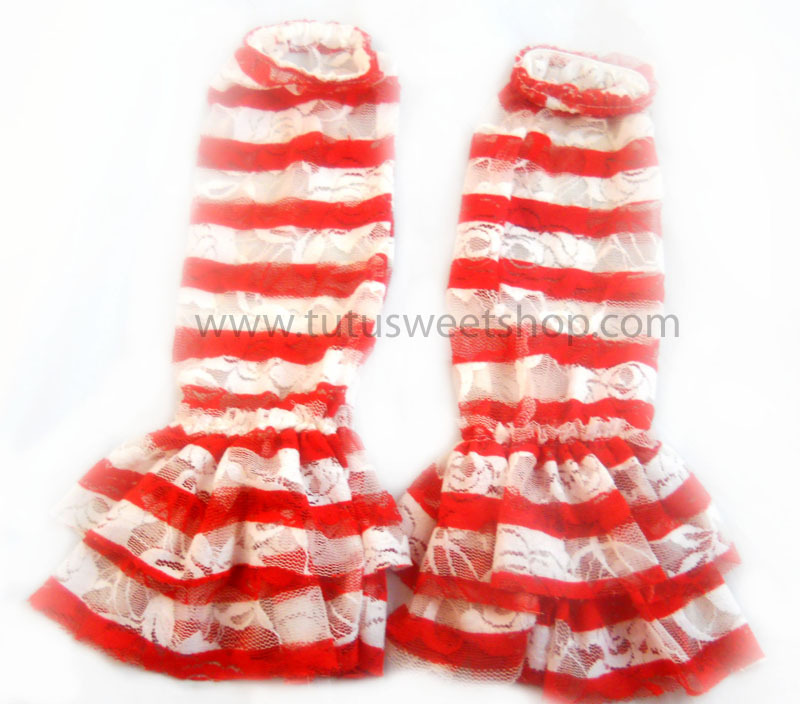 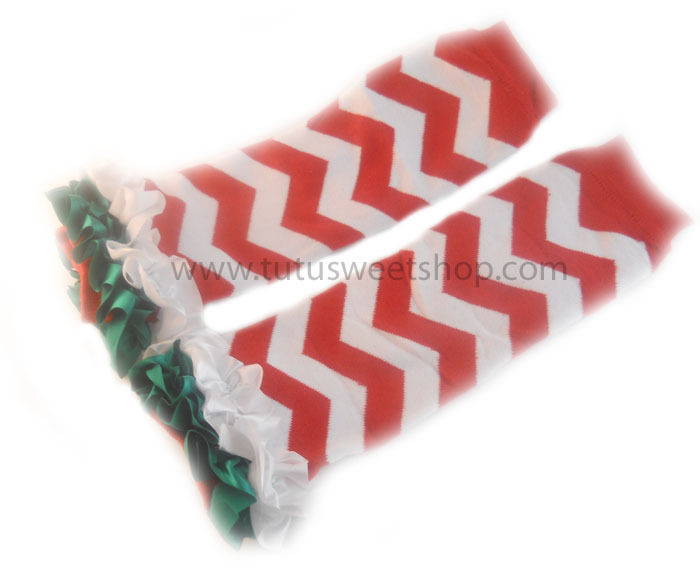 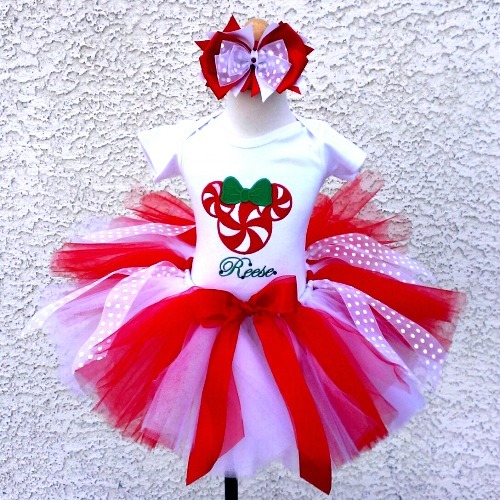 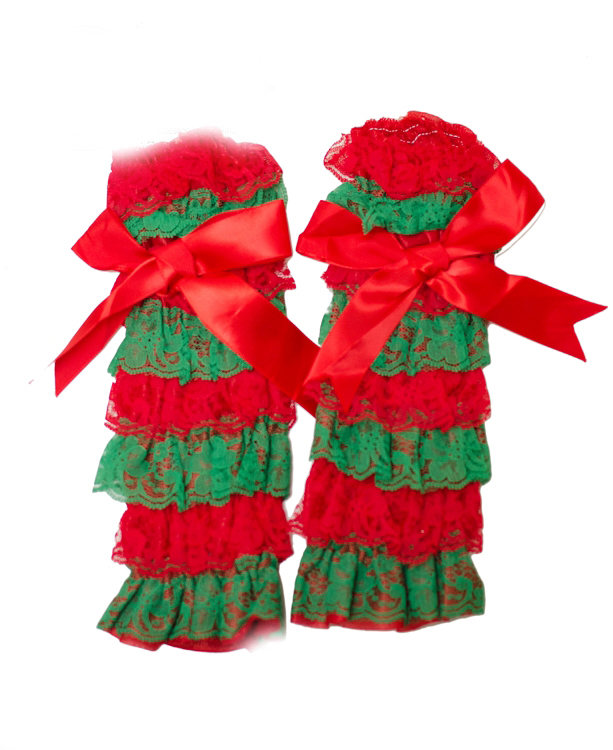 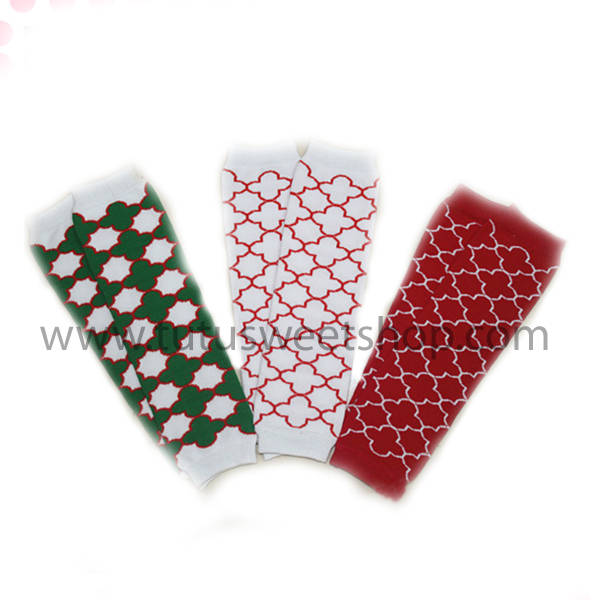 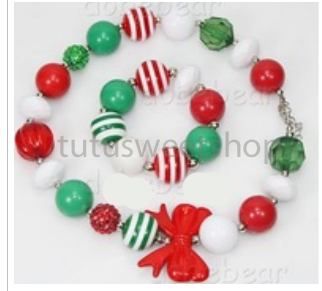 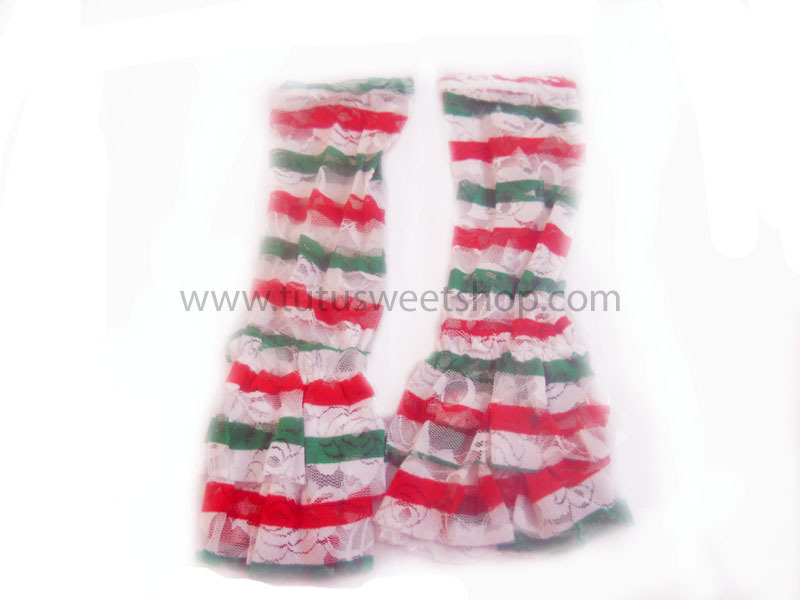 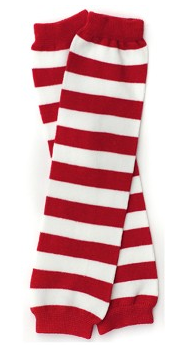 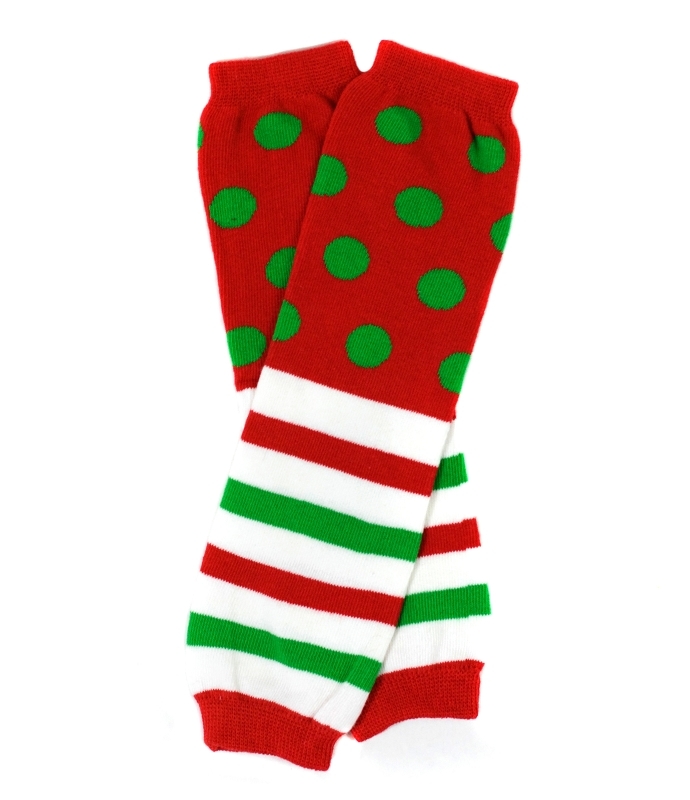 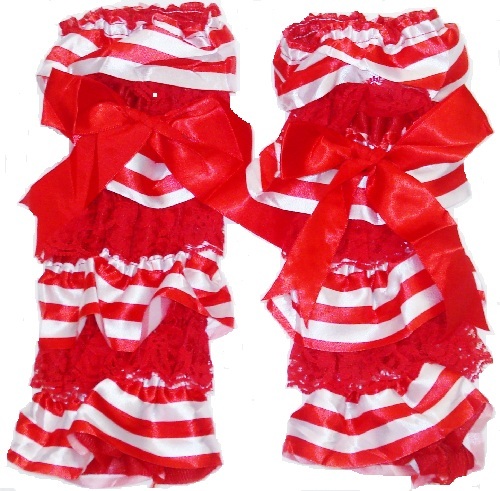 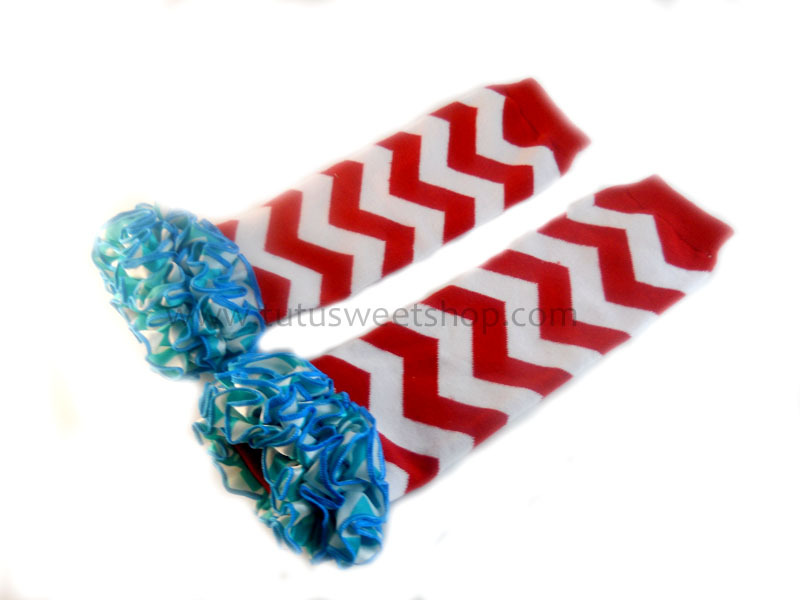 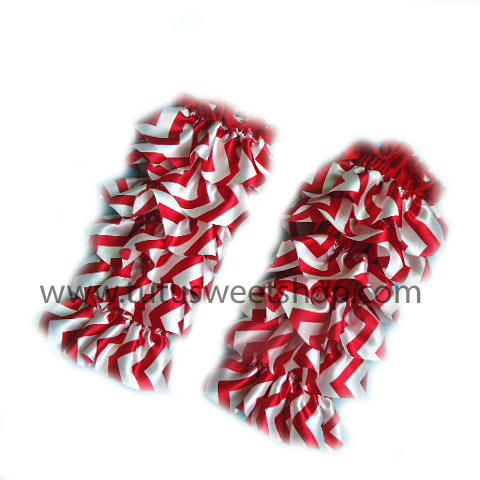 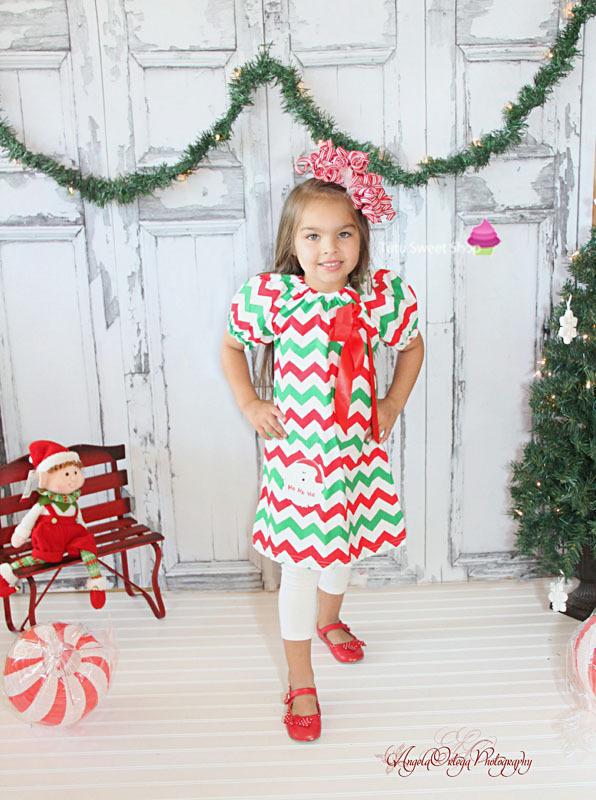 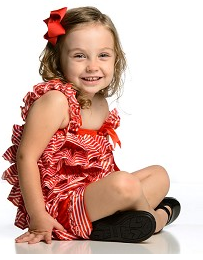 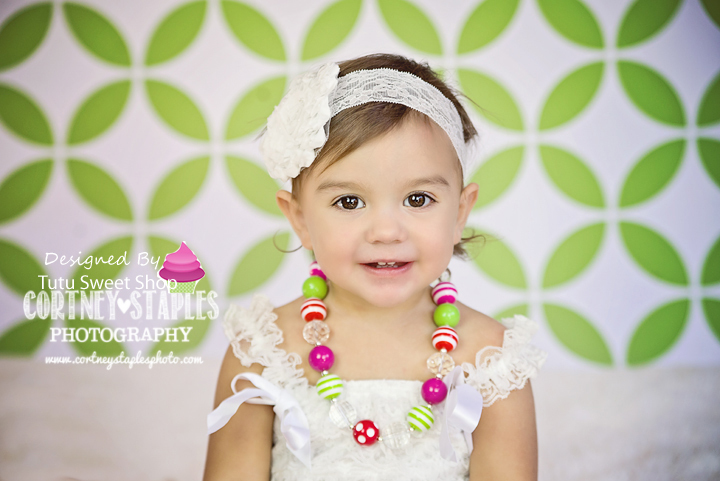 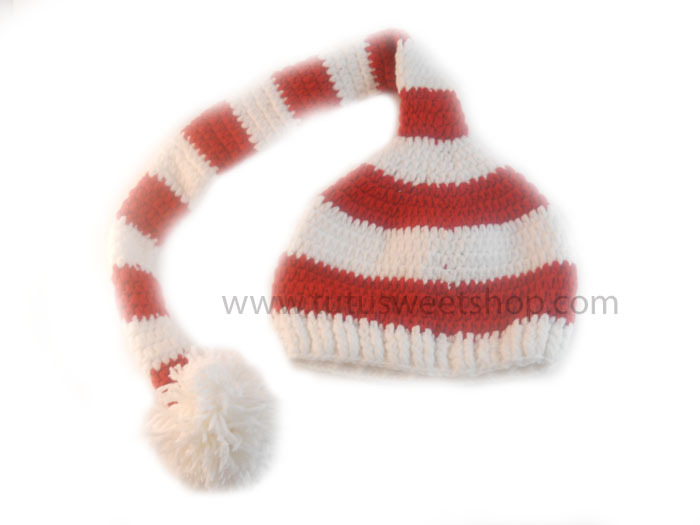 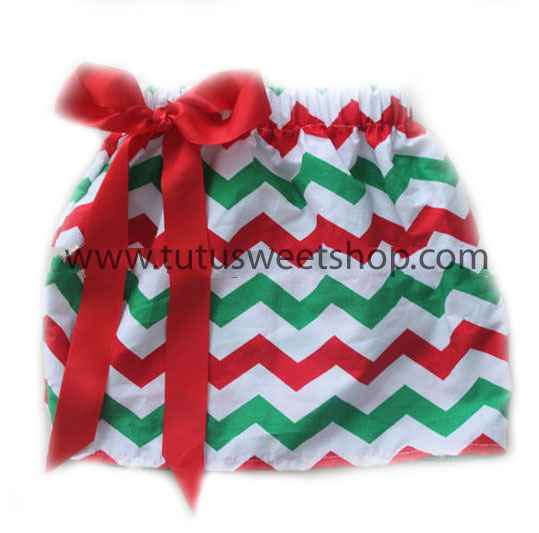 Candy Cane Cutie Christmas Outift For Girls - Free Personalization! 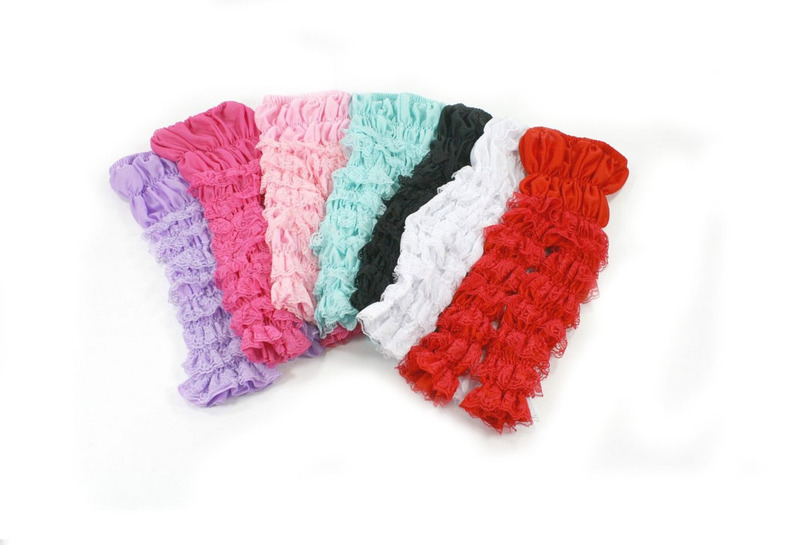 Children's Boutique Lace Pettipants Lots Of Colors! 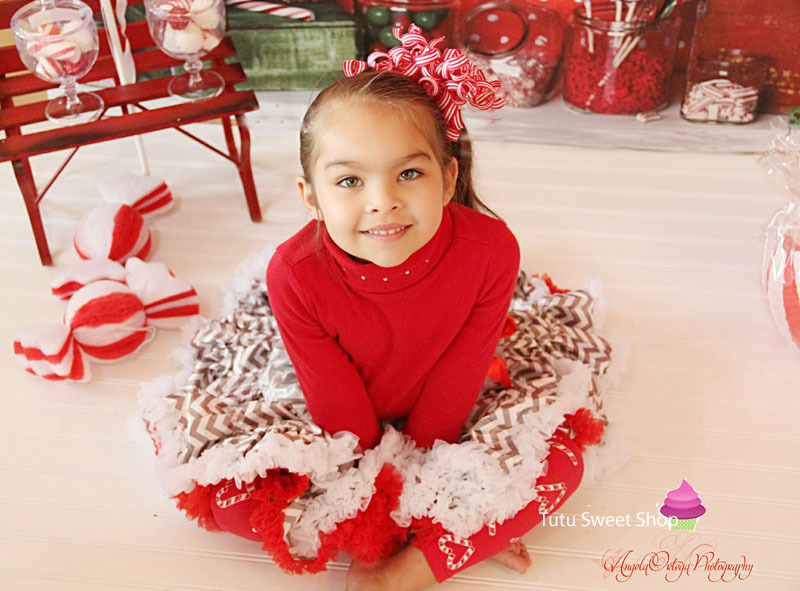 Grey Lace Ruffled Pettipants Leggings - Perfect ForThe Holidays! 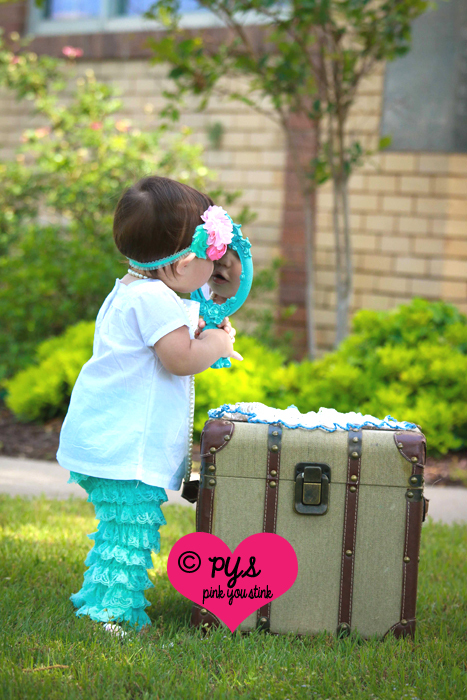 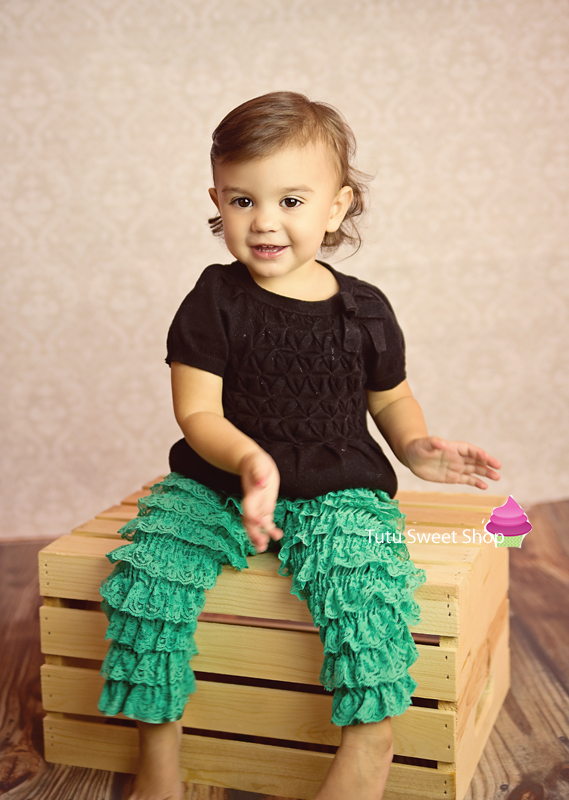 Green Lace Ruffled Pettipants Leggings - Perfect ForThe Holidays! 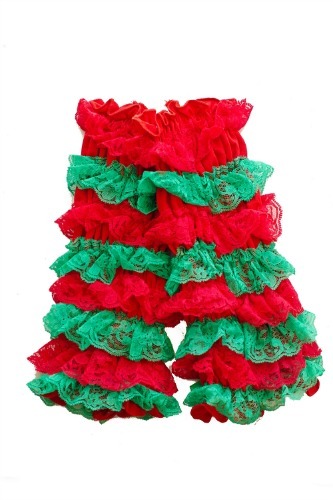 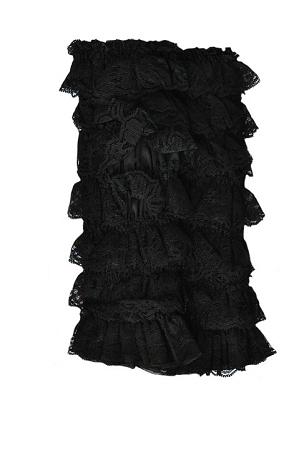 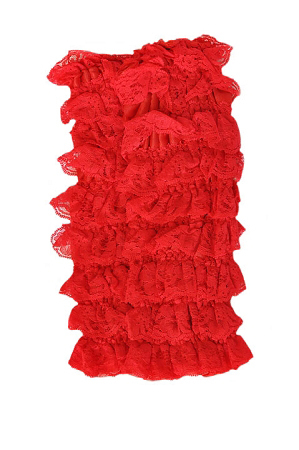 Champagne Lace Ruffled Pettipants Leggings - Perfect ForThe Holidays! 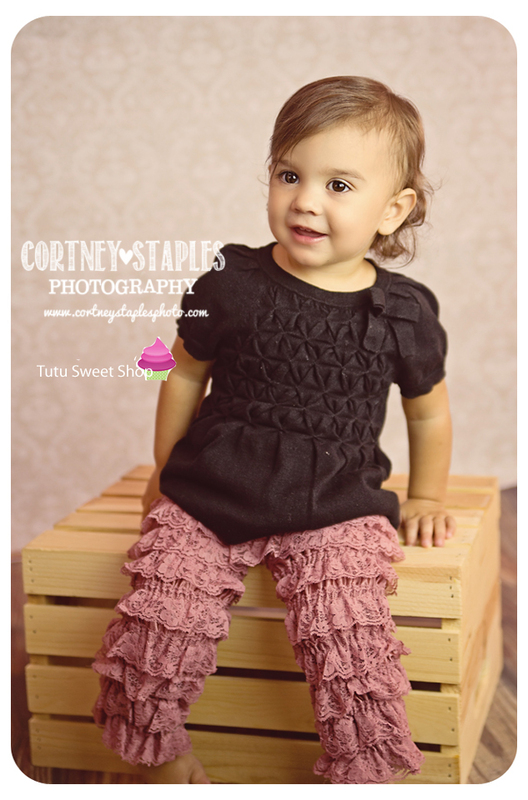 Maroon Lace Ruffled Pettipants Leggings - Perfect ForThe Holidays! 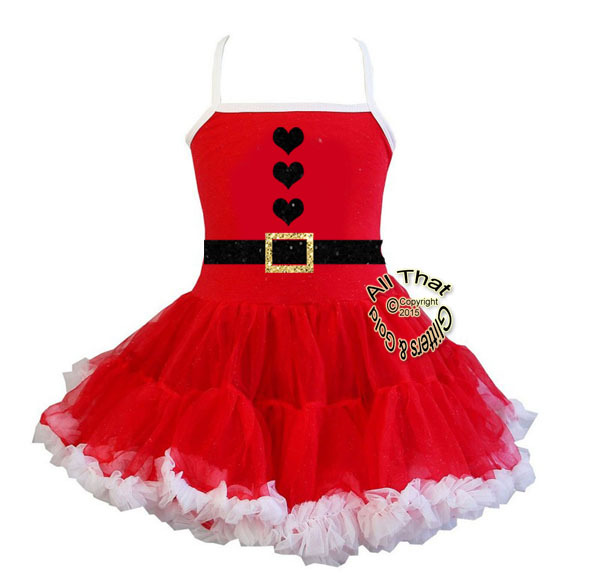 Spoil Me Christmas Outift For Girls - Free Personalization! 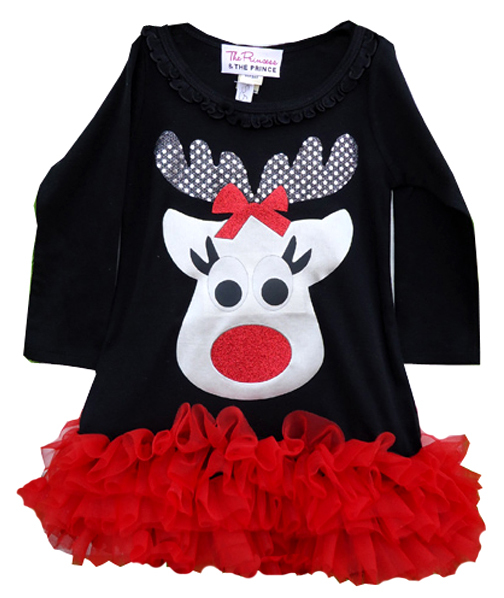 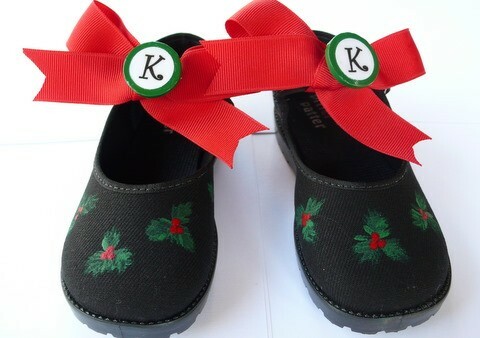 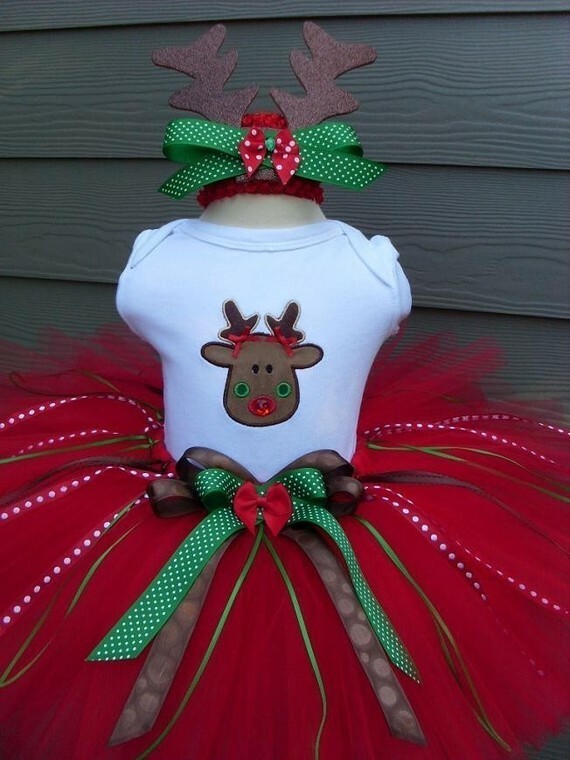 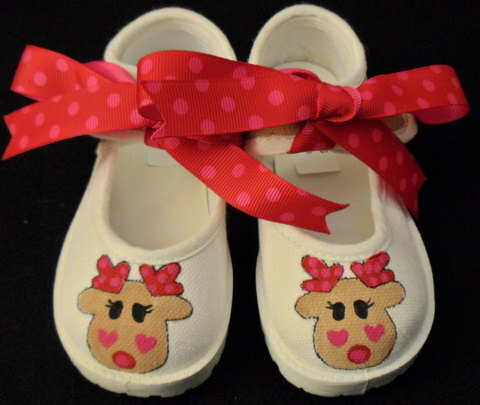 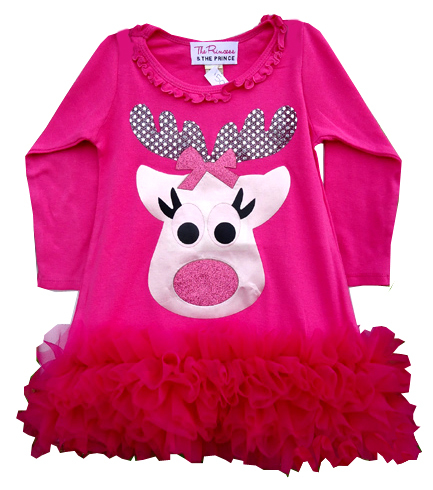 Reindeer Christmas Outift For Girls - Free Personalization!